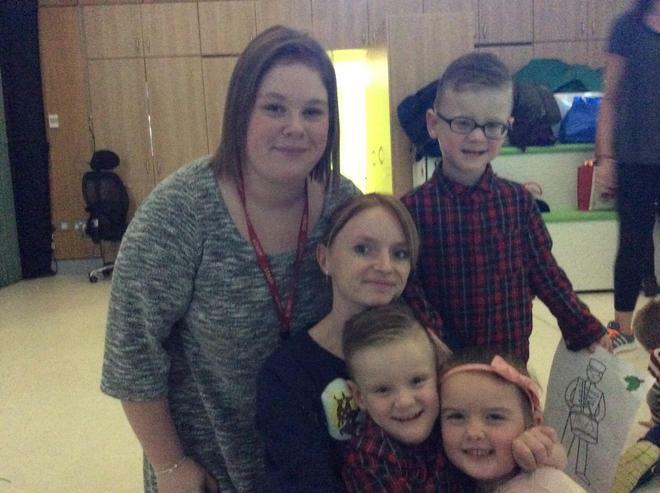 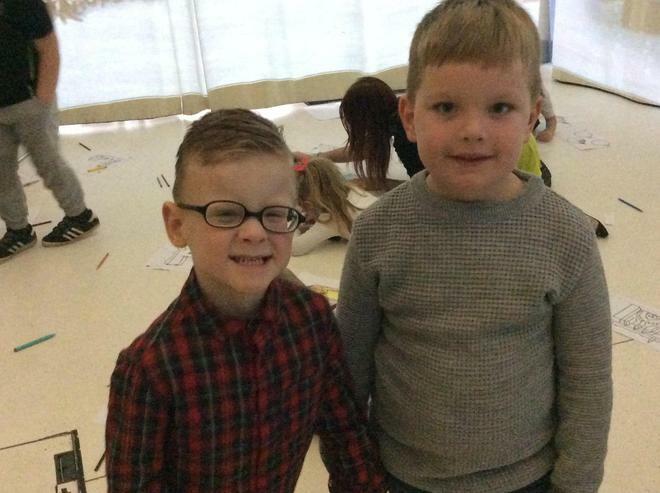 We went on an adventure to Lapland! 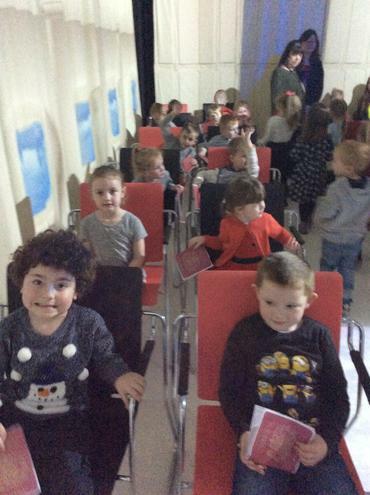 We saw Santa and he told us that he was getting everything ready for Christmas, he even told us that he was checking his lists and that we were all on the good list! 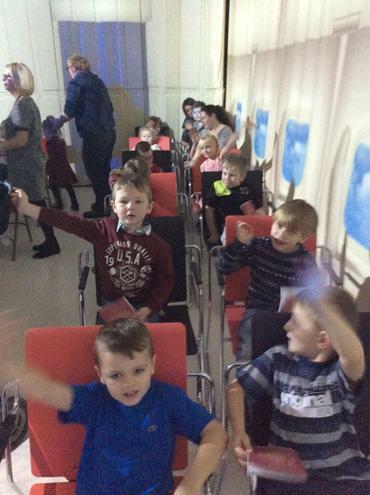 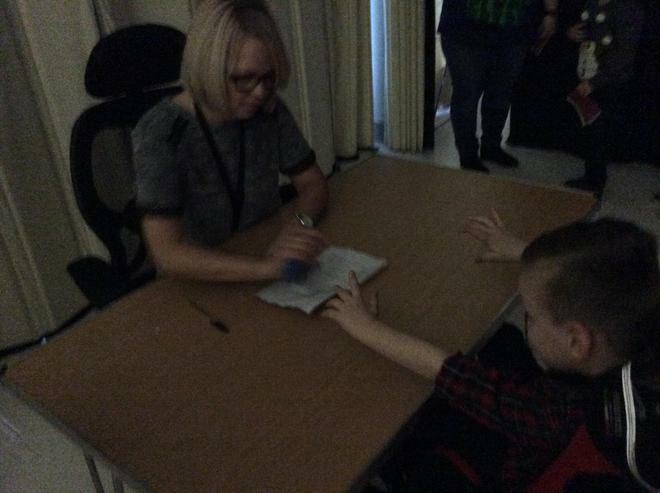 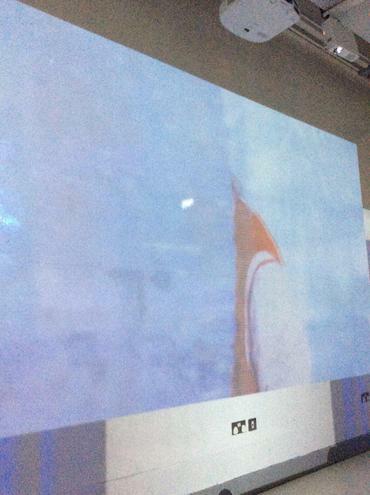 Once arriving in Lapland we had lots of special jobs to do! 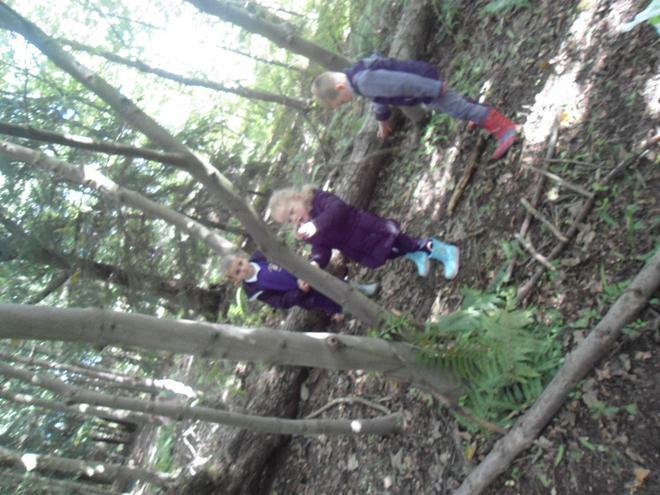 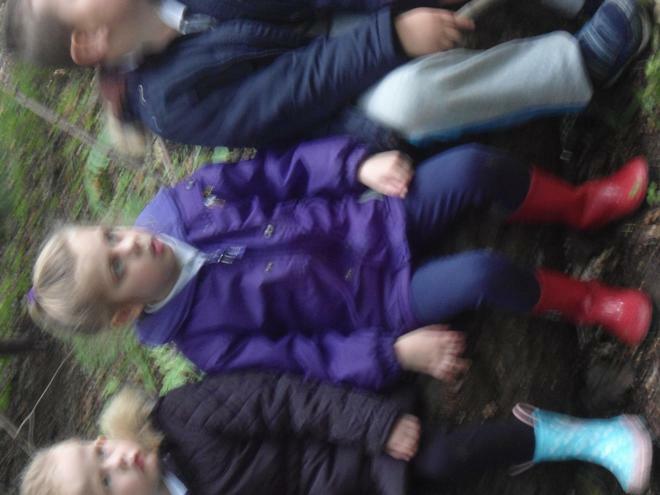 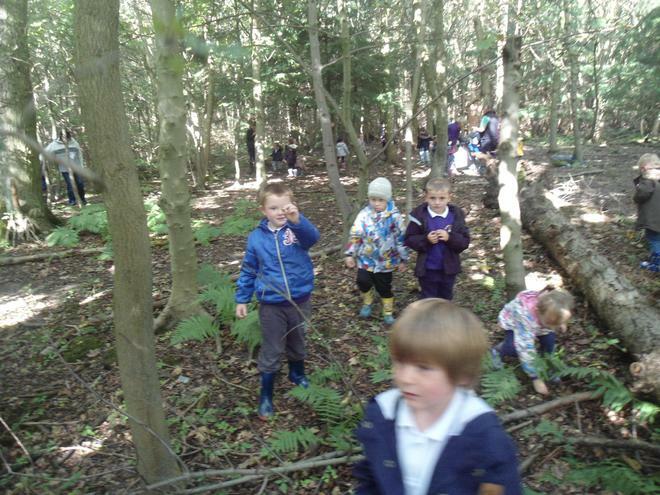 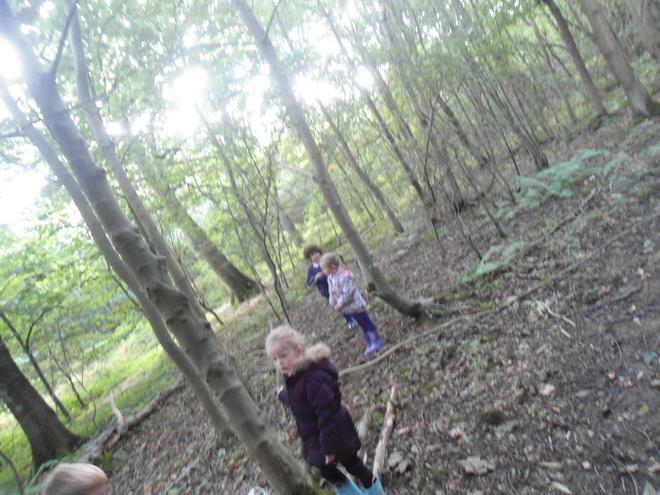 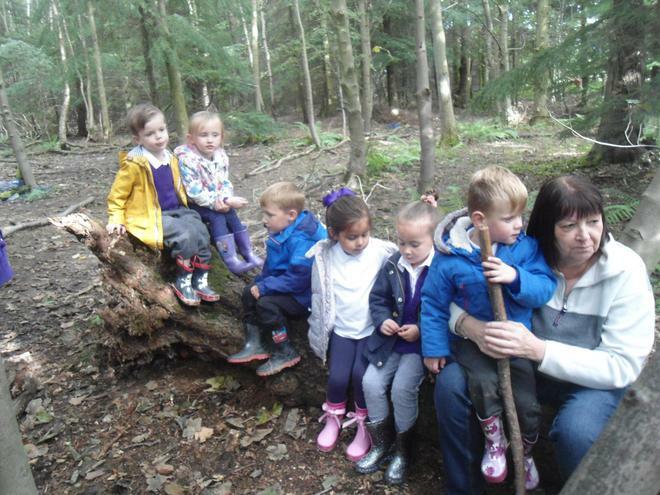 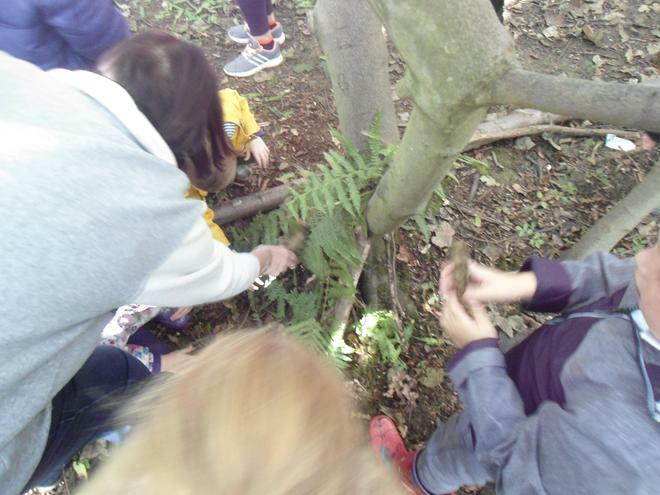 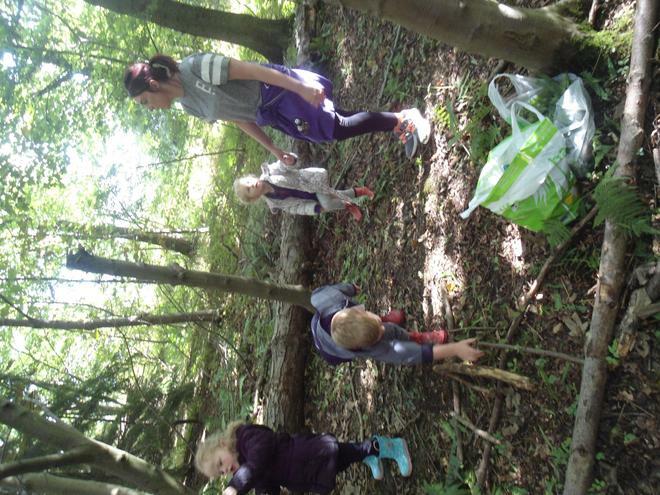 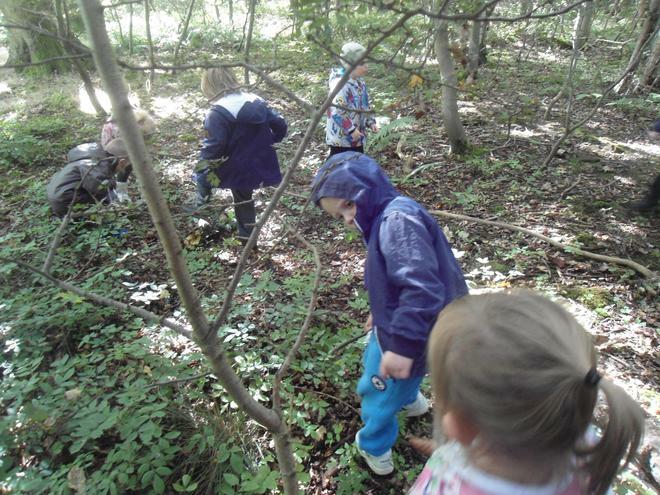 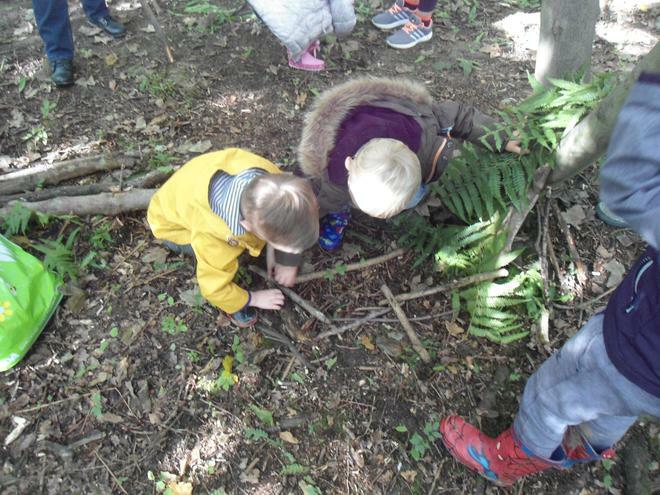 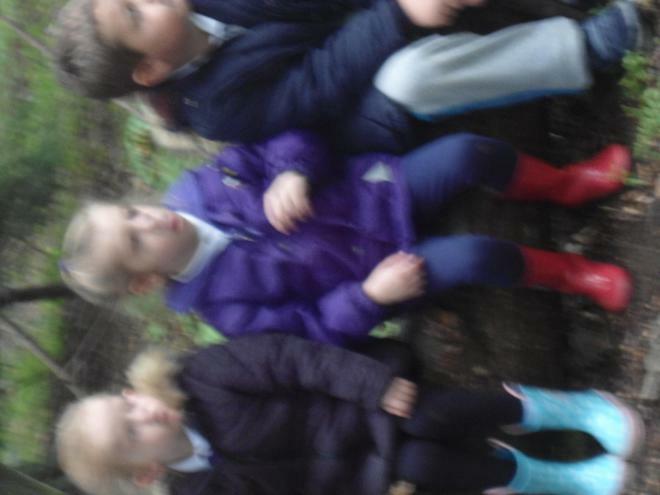 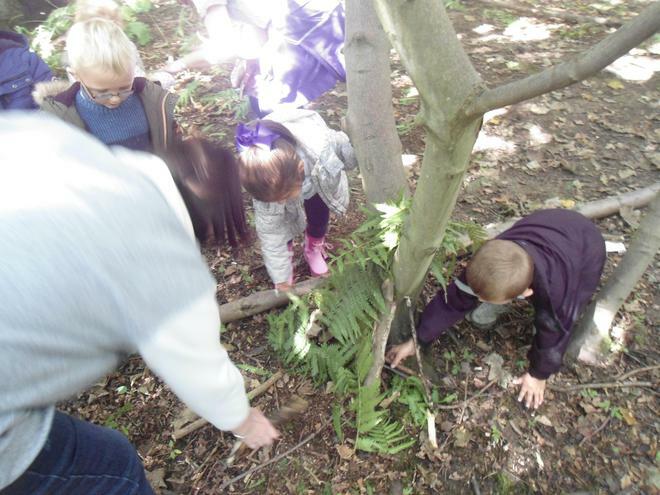 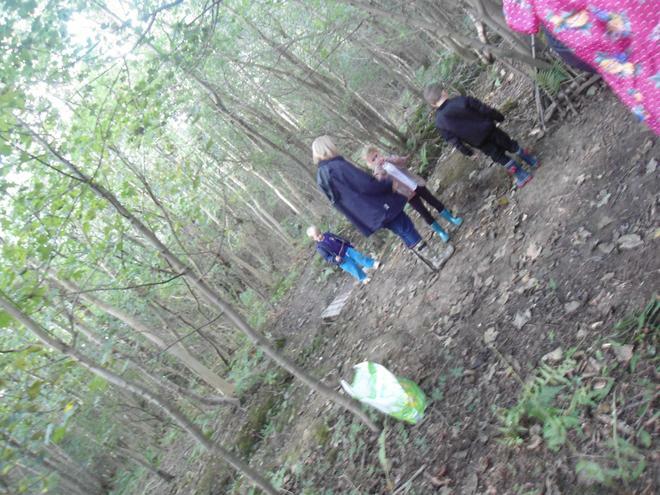 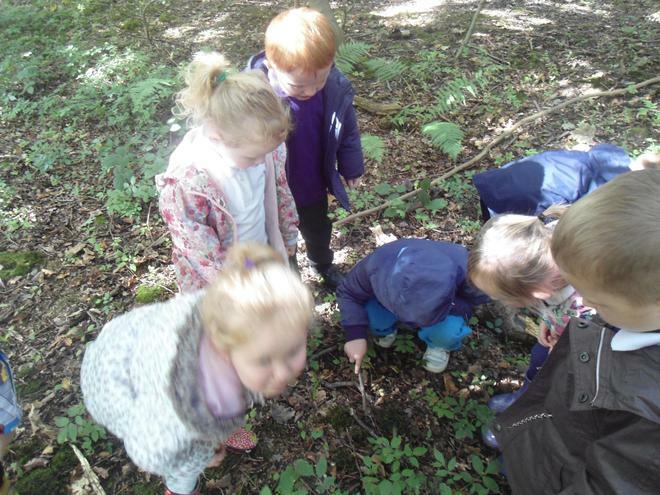 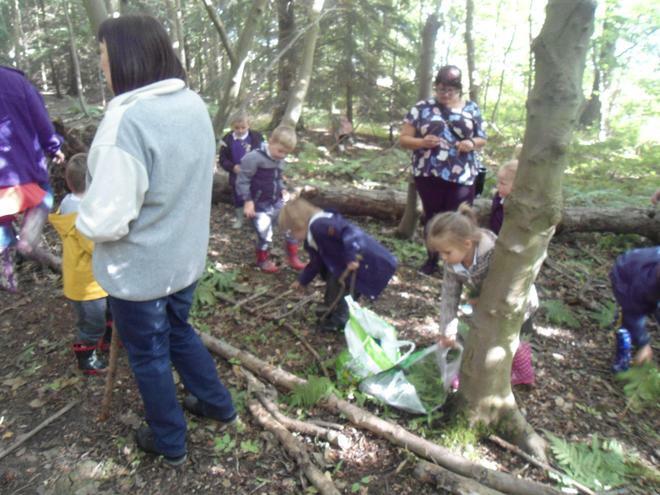 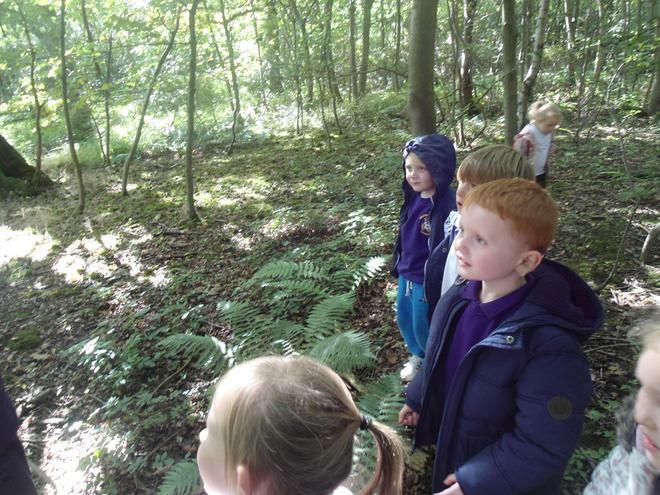 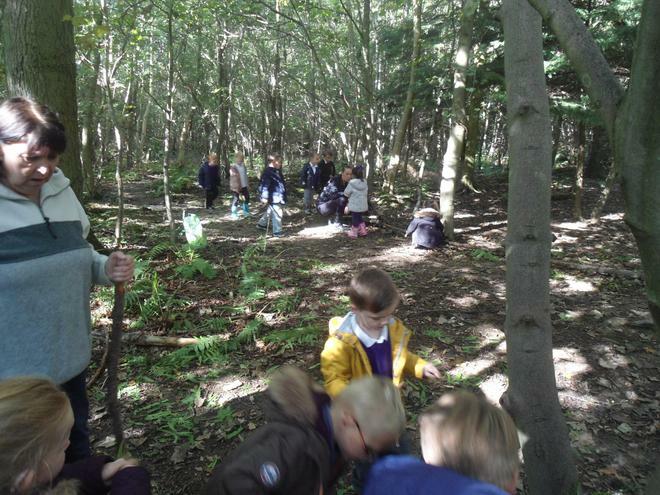 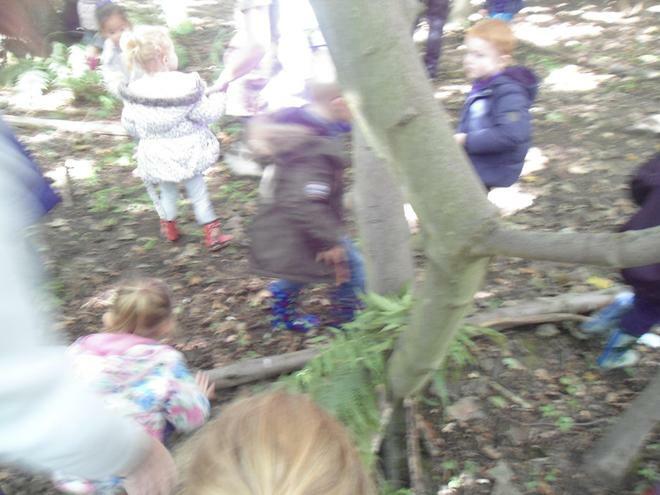 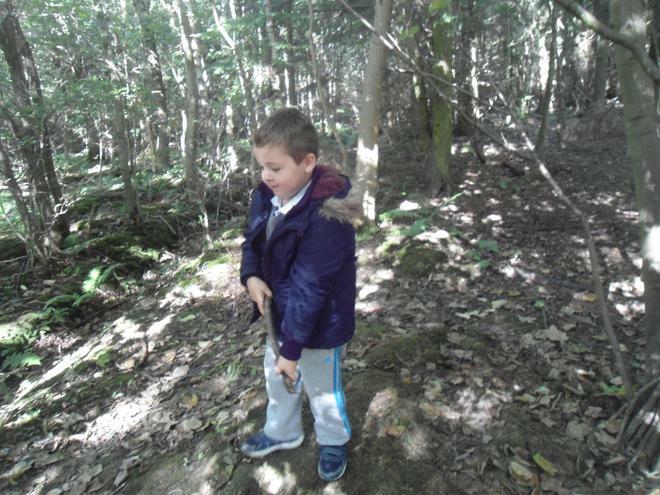 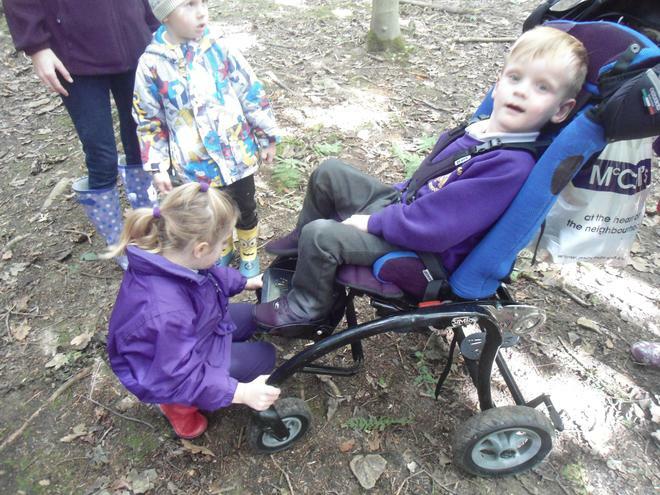 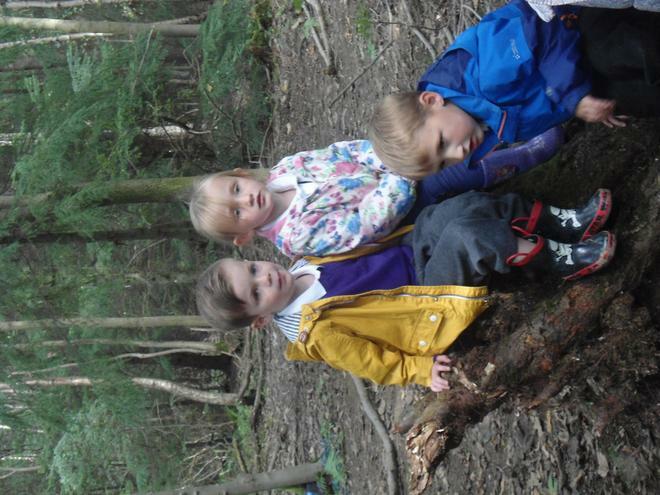 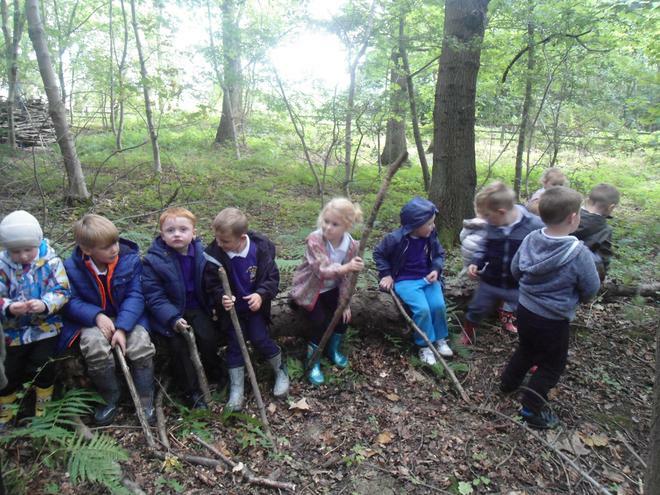 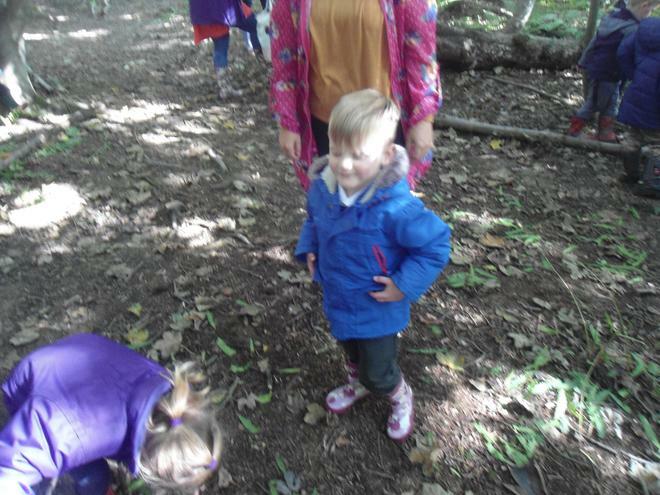 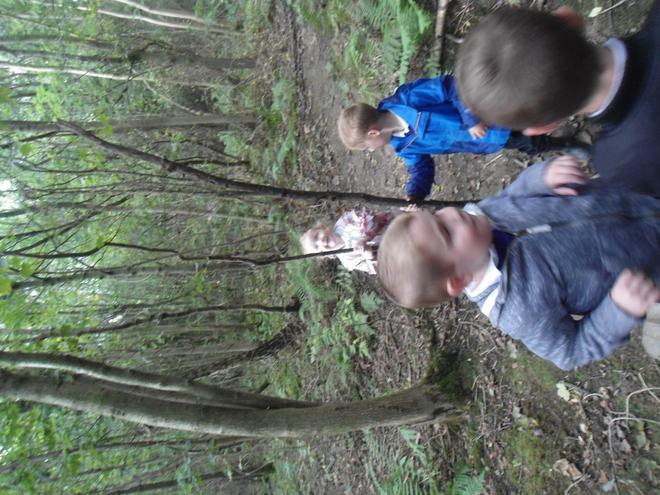 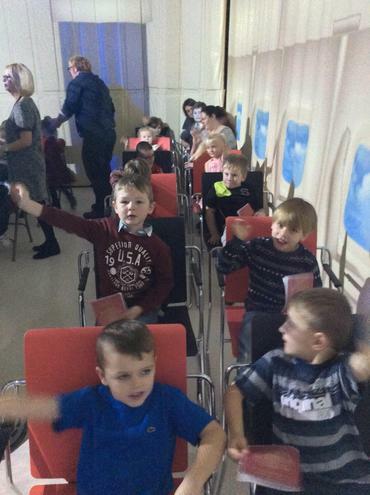 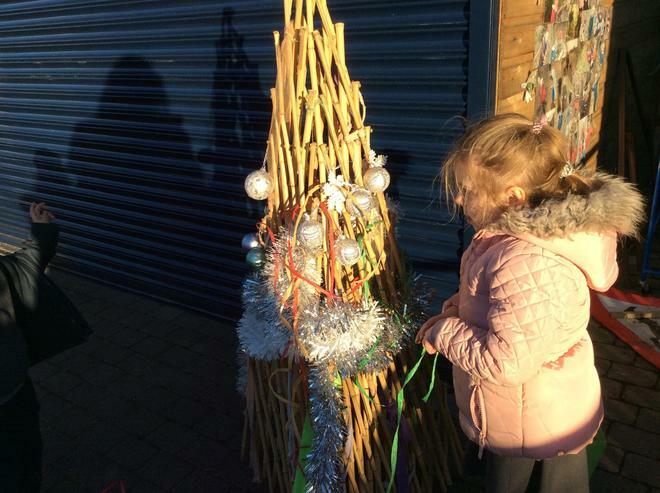 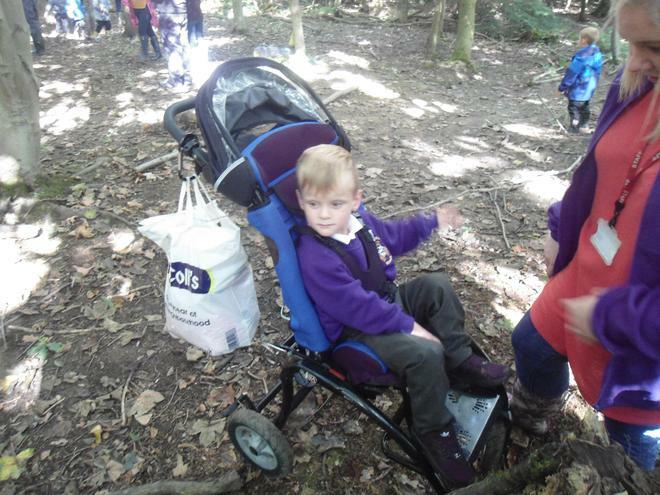 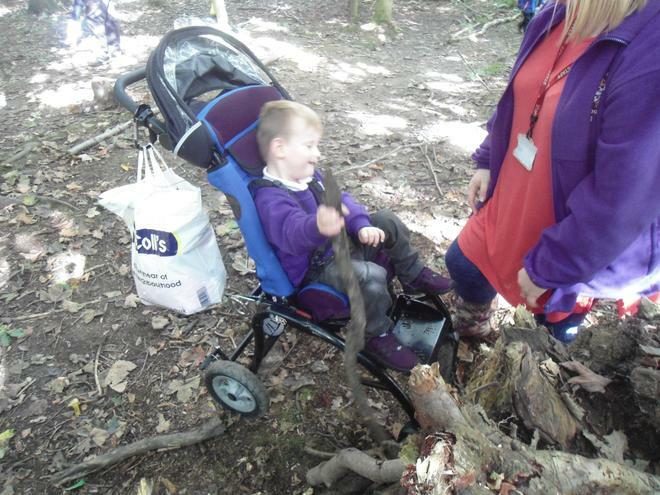 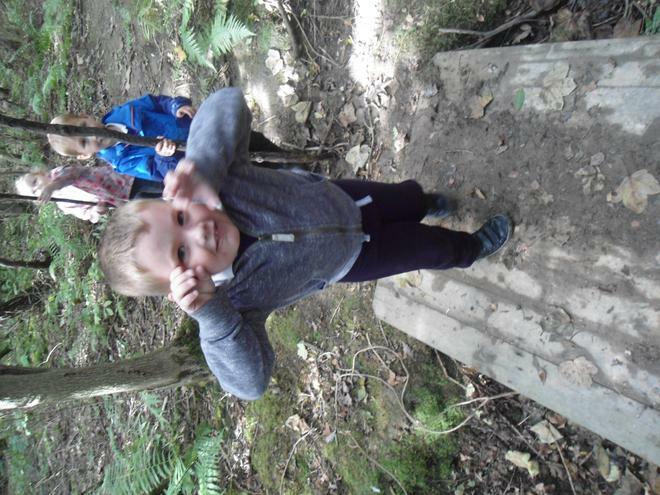 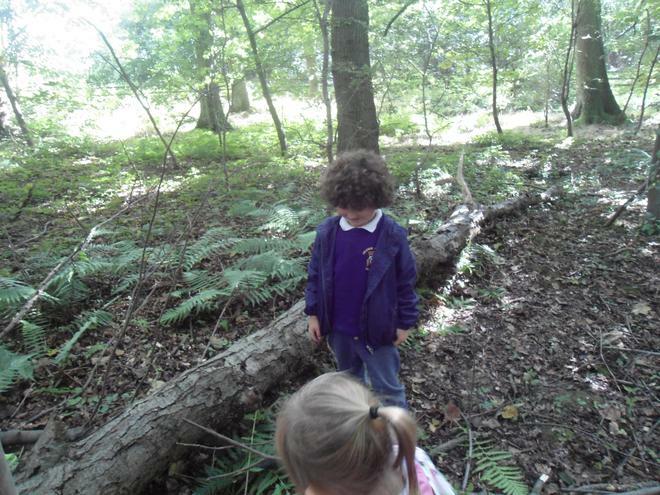 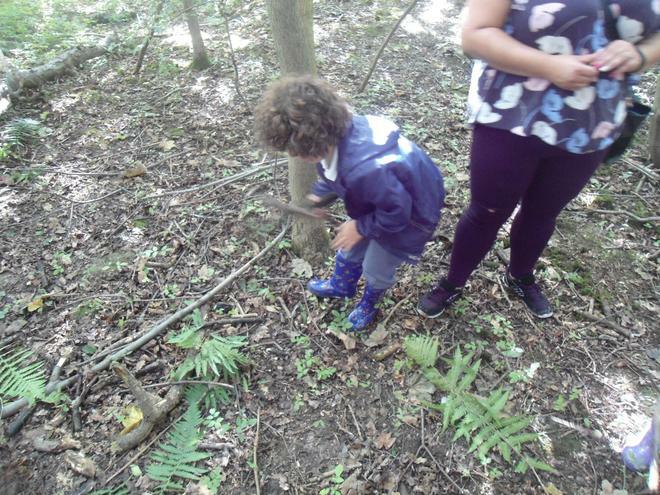 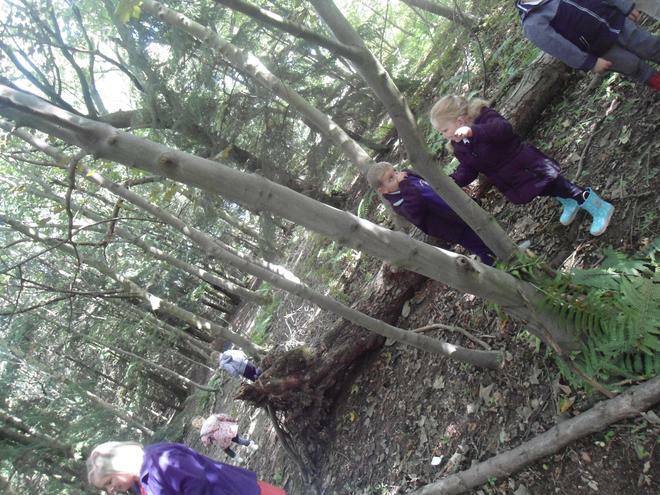 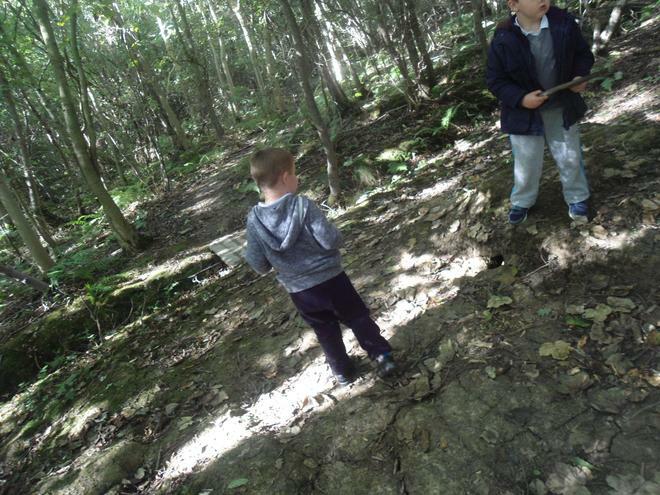 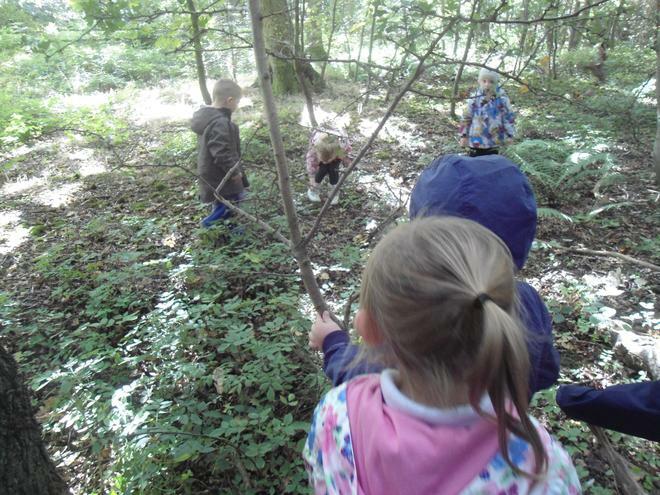 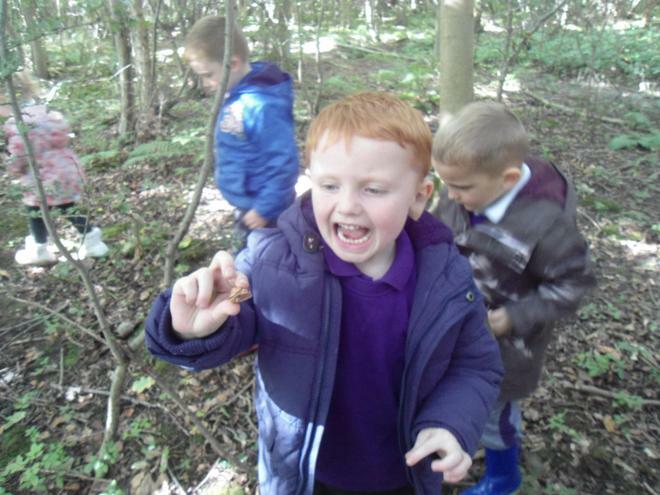 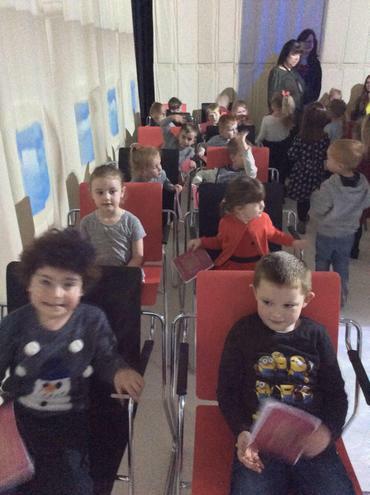 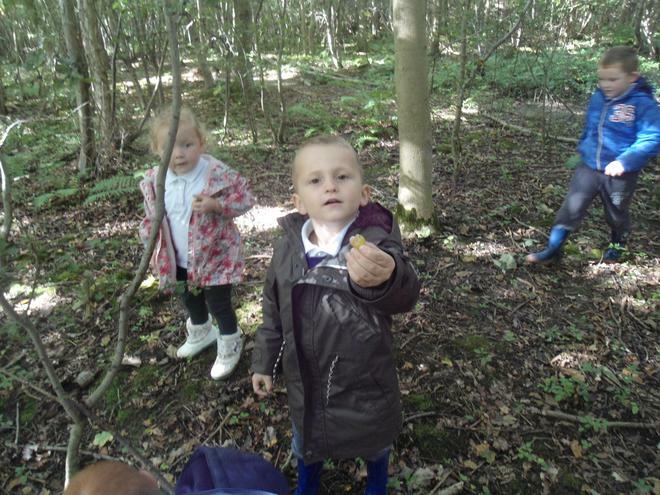 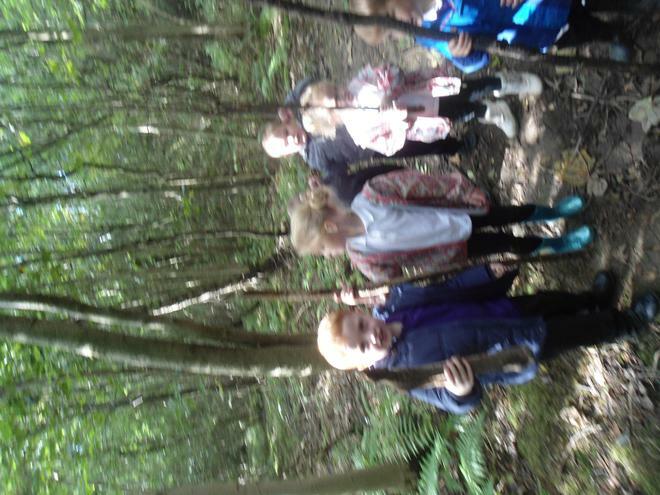 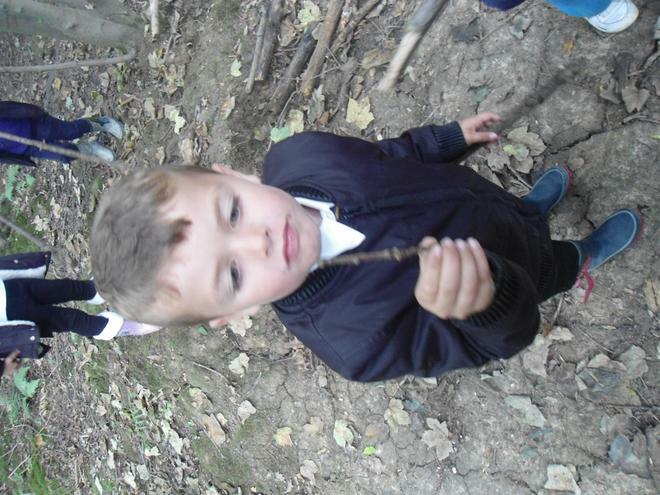 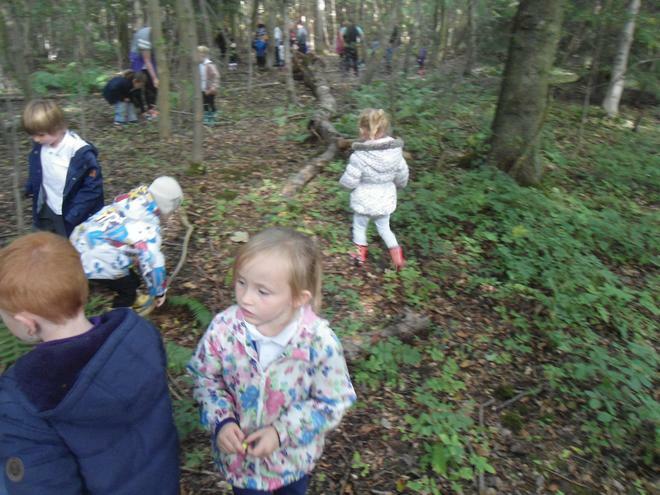 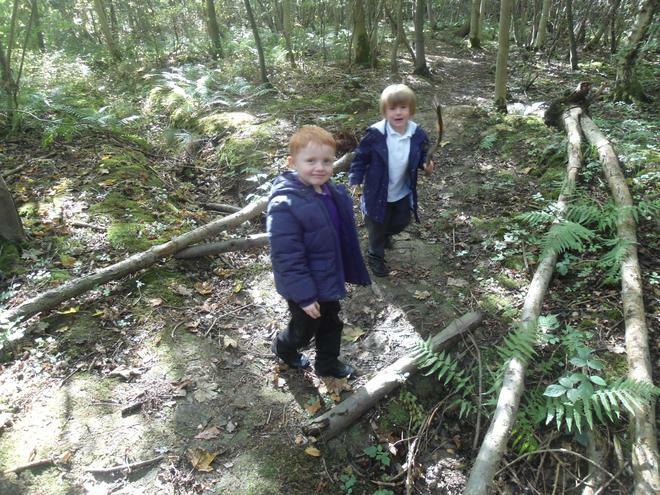 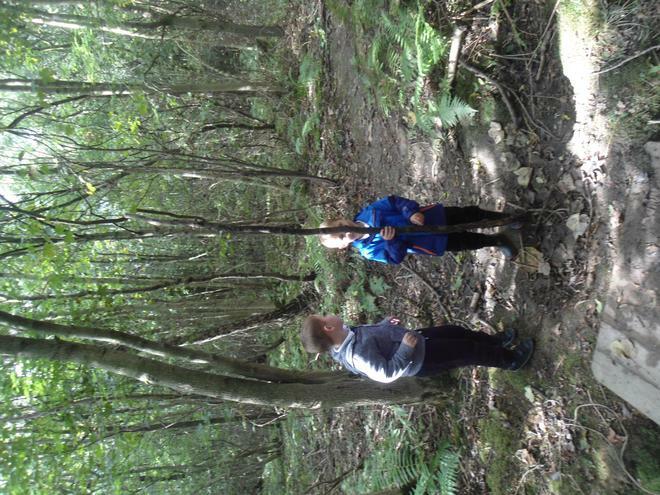 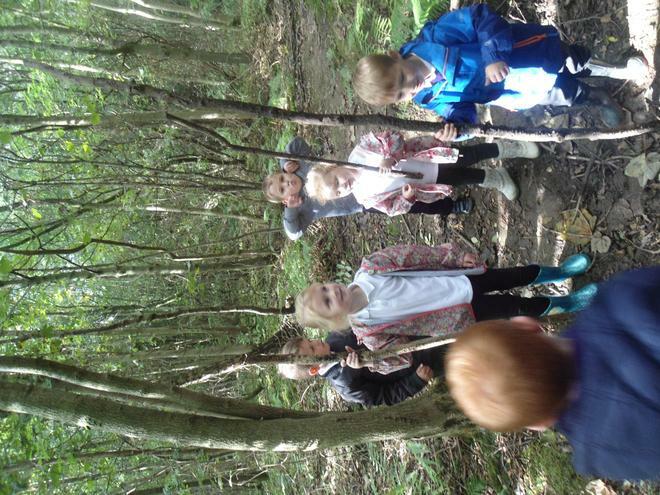 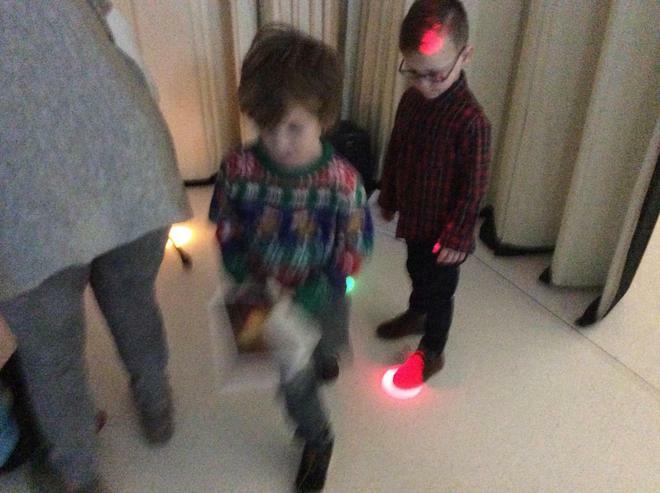 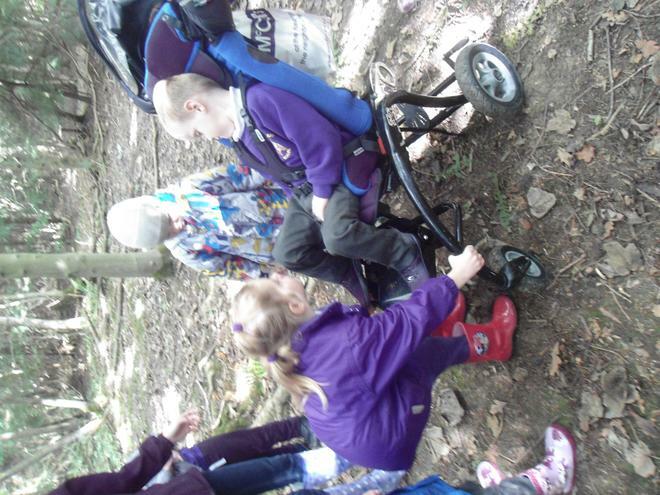 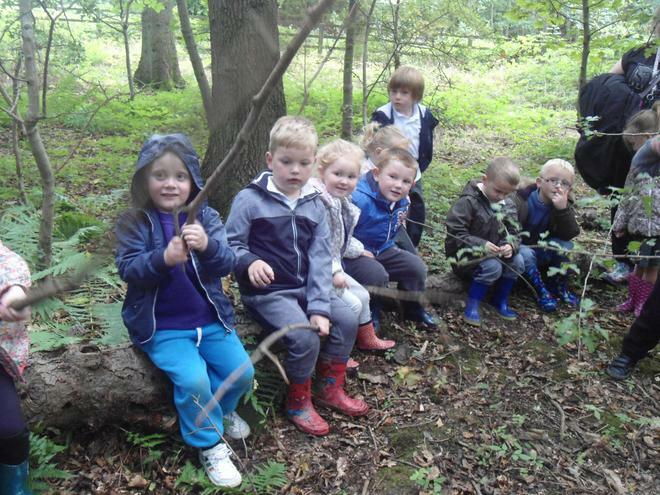 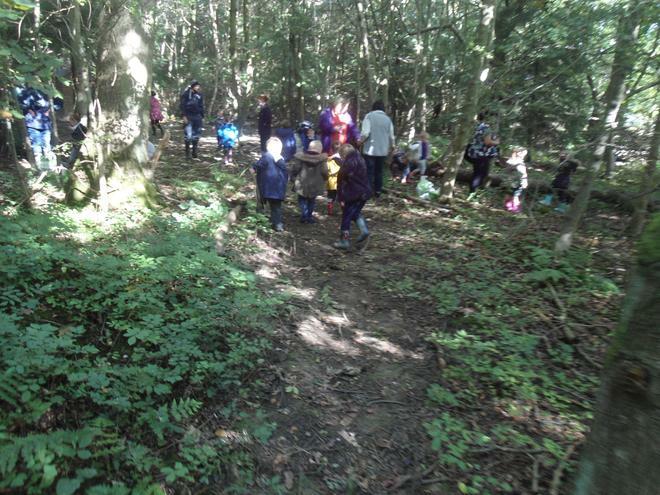 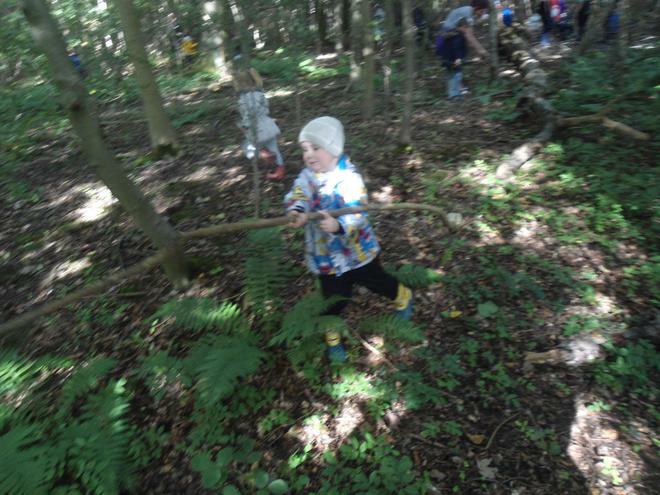 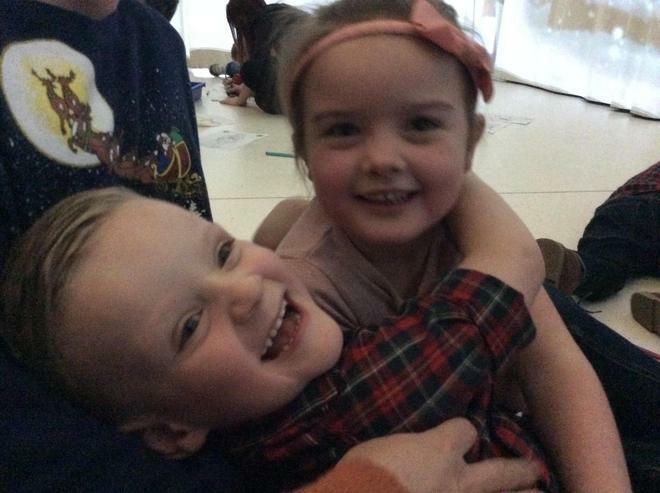 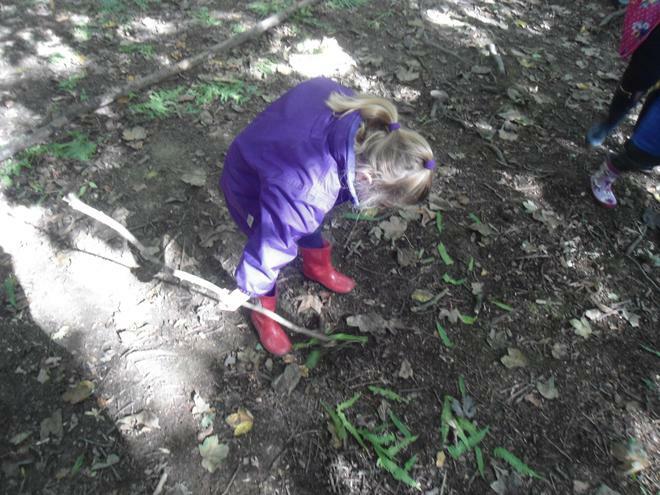 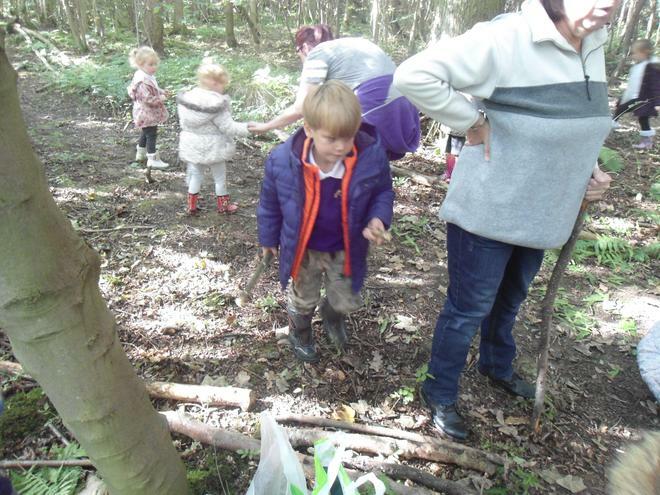 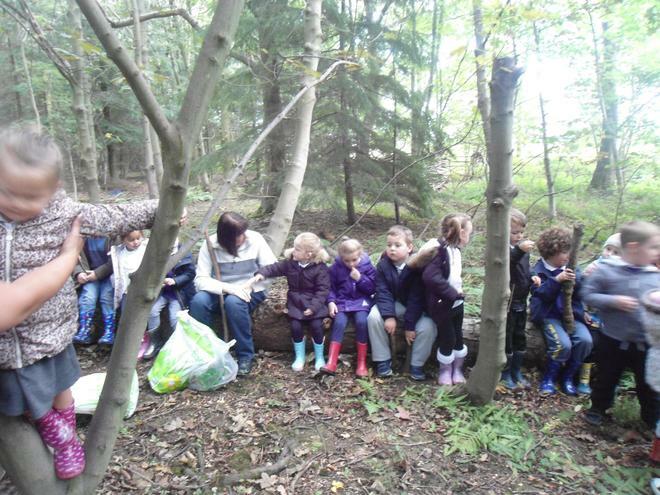 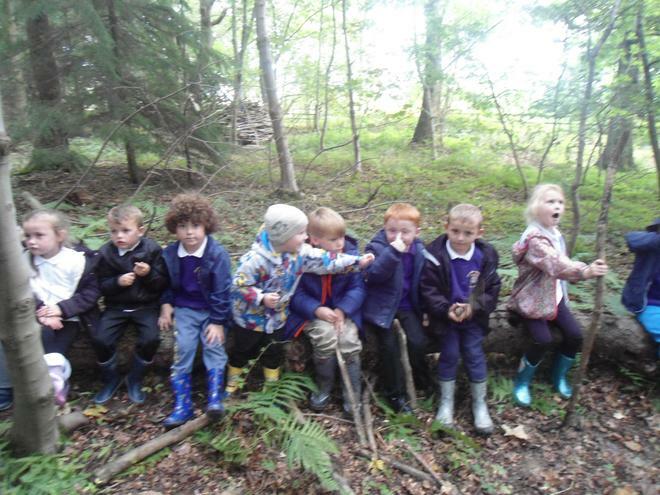 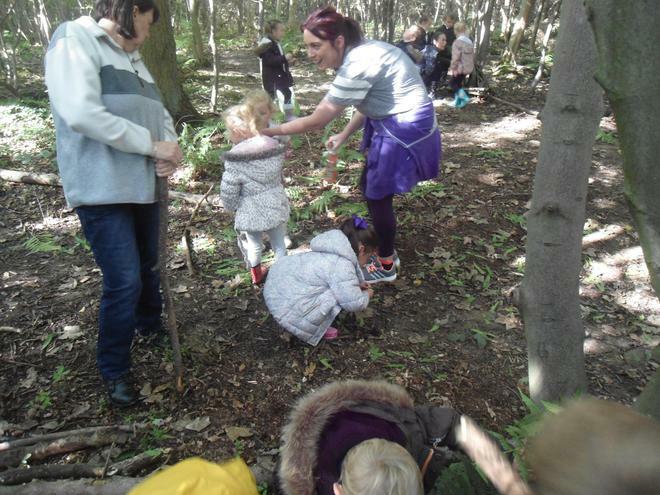 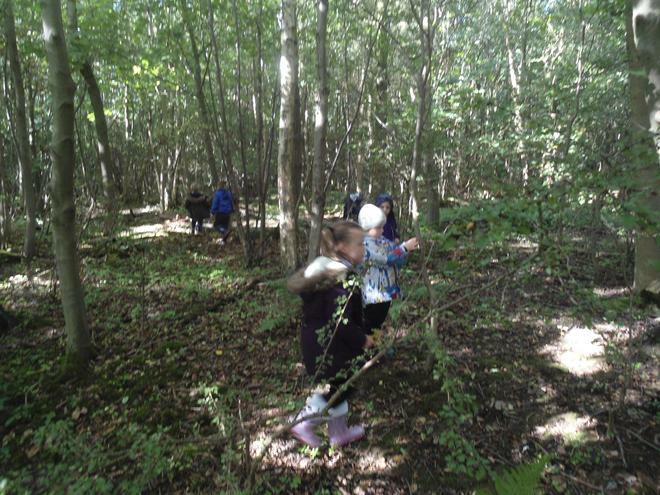 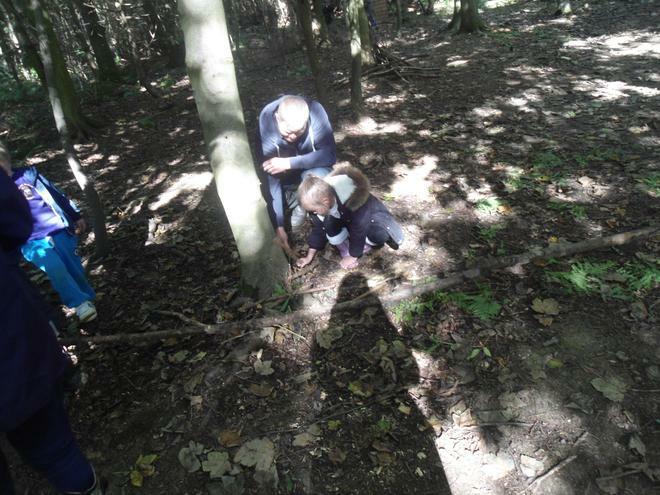 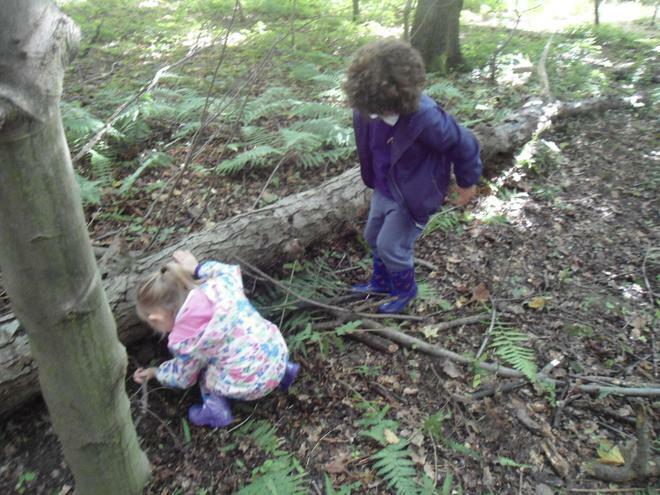 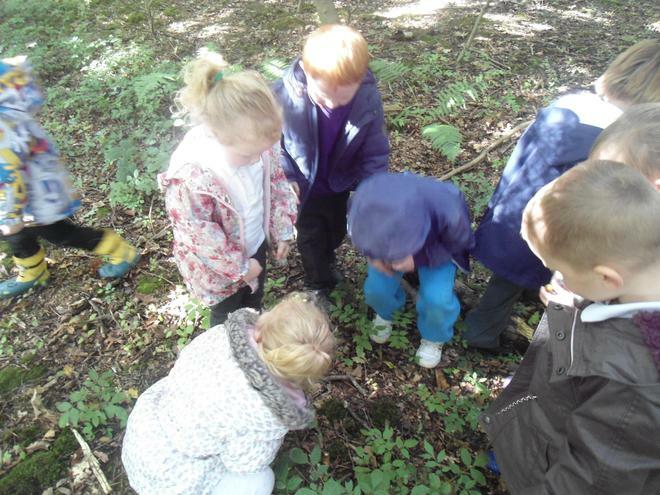 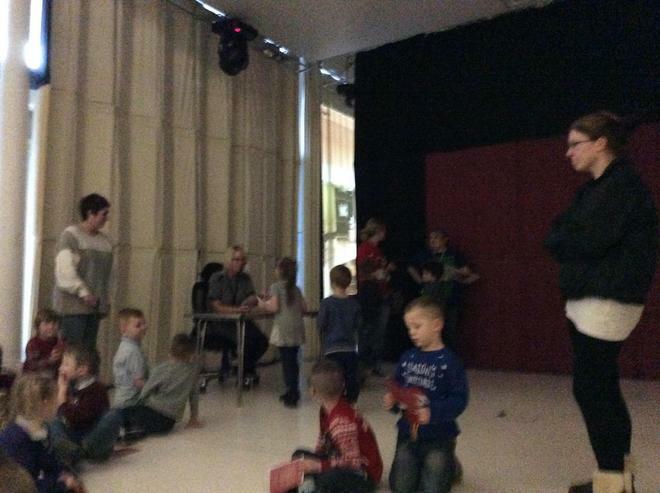 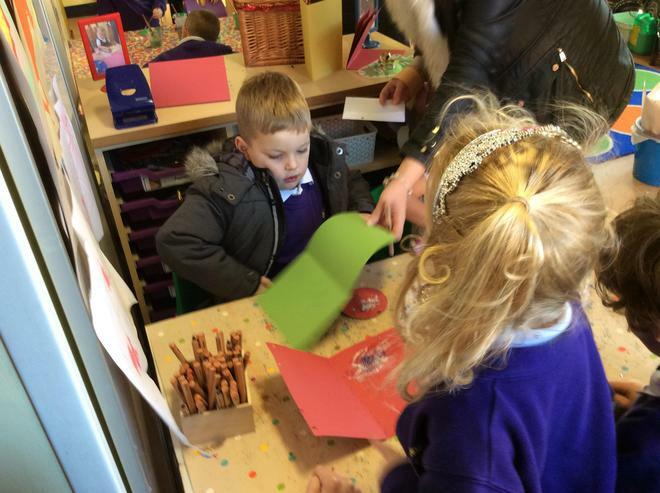 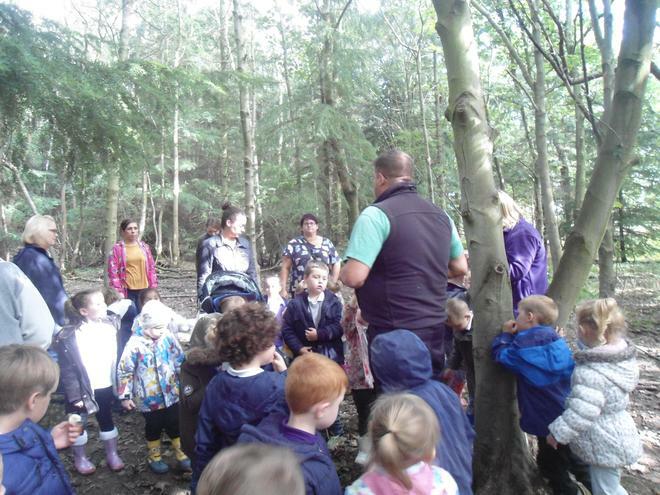 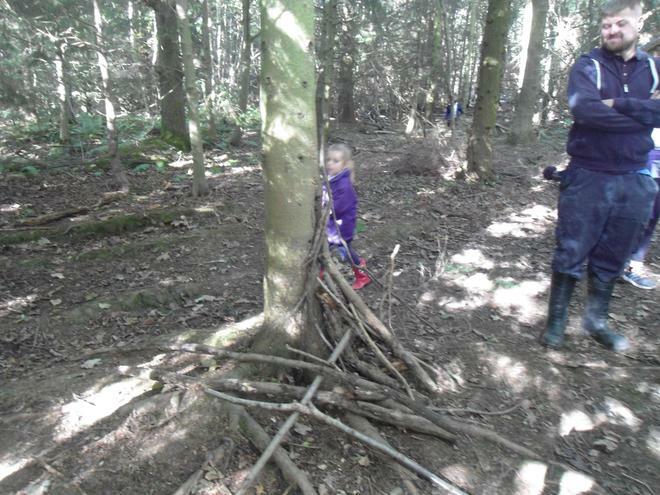 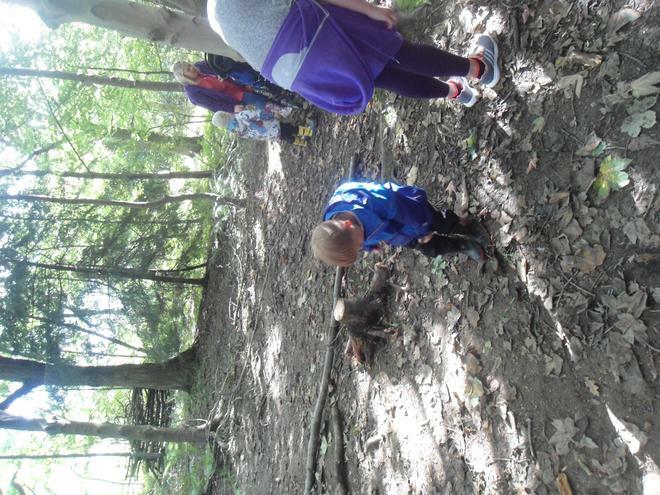 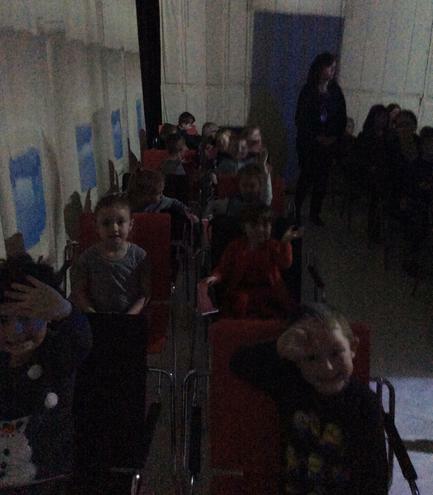 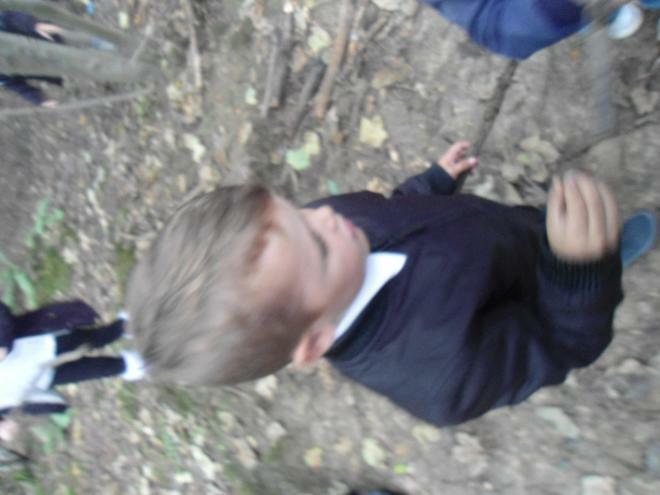 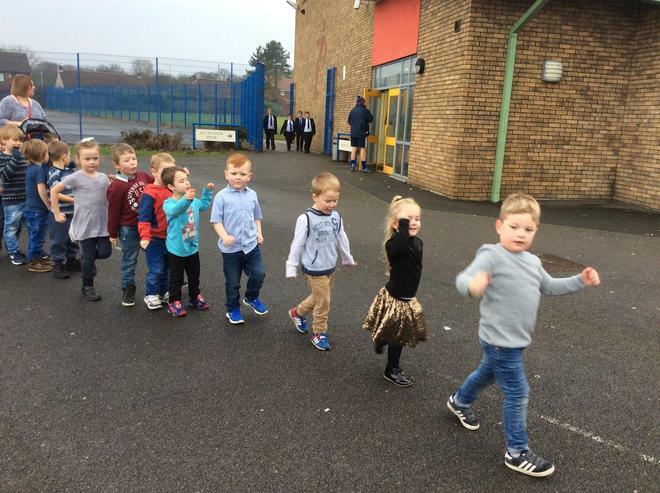 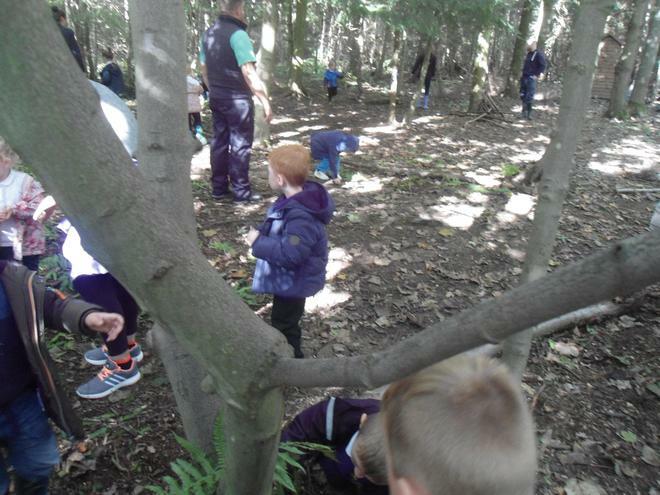 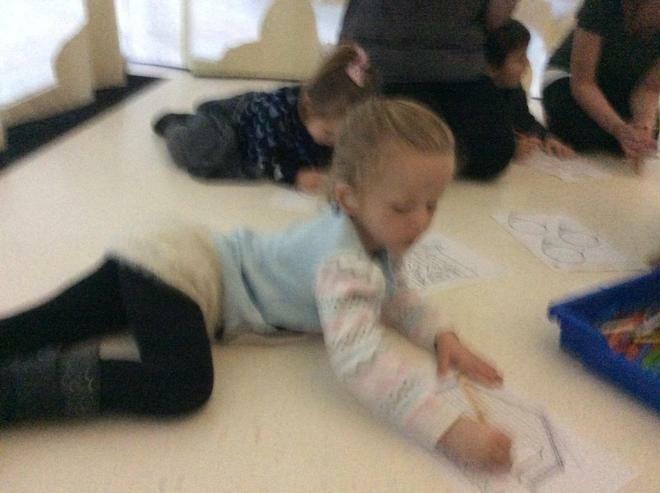 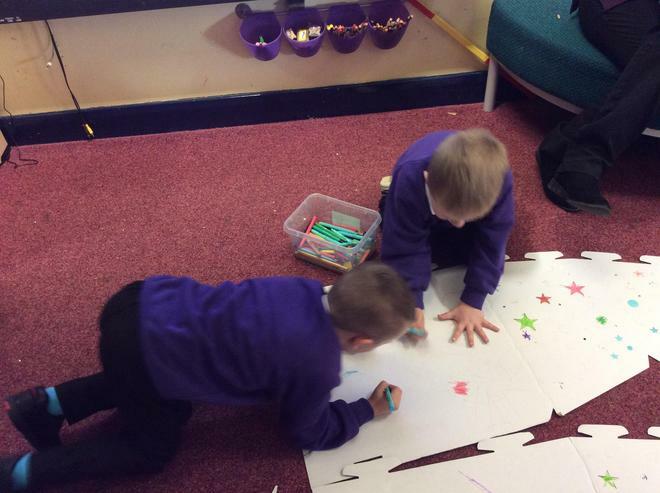 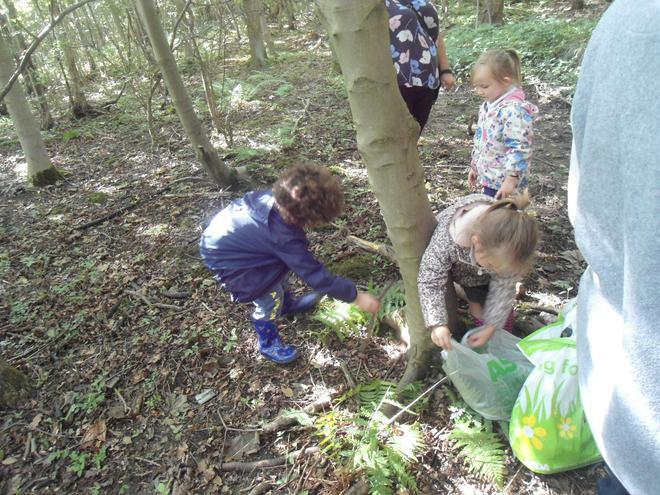 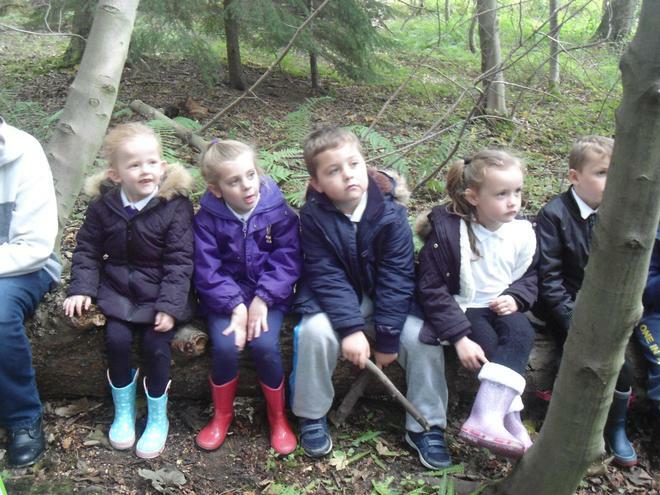 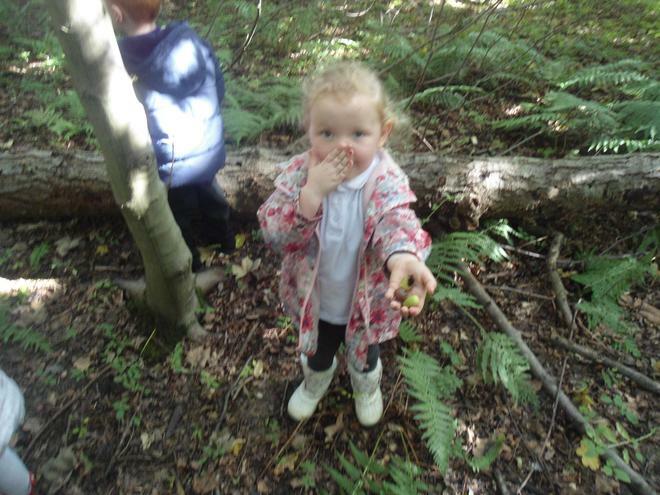 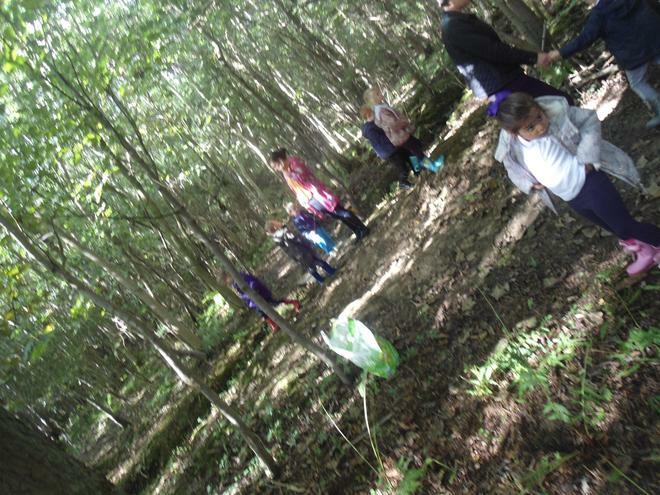 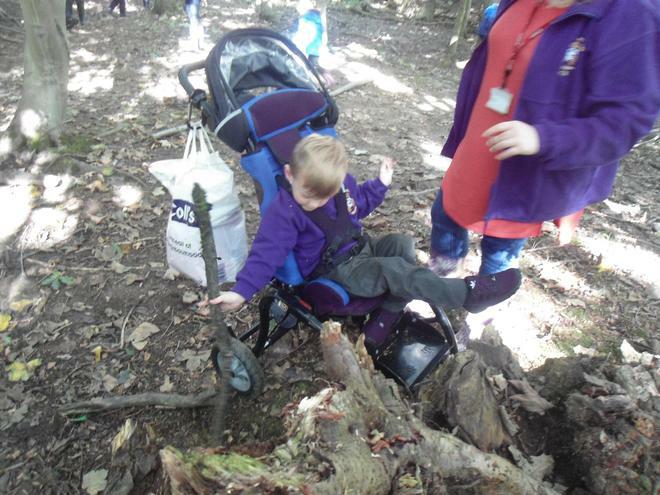 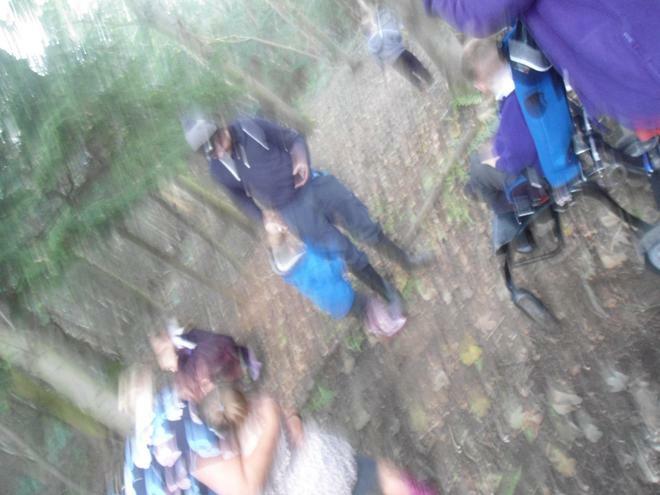 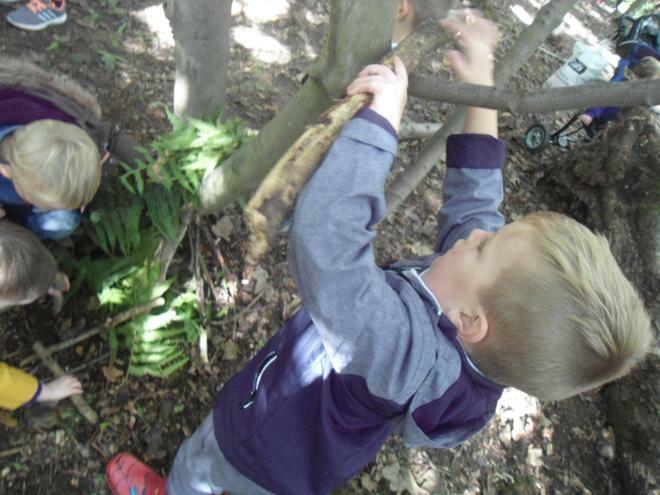 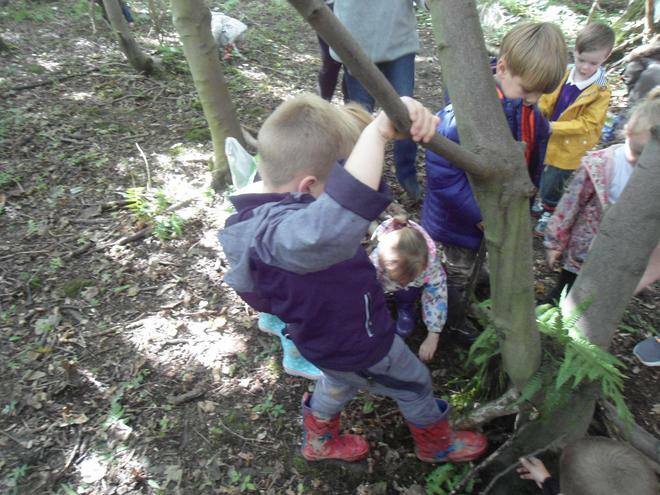 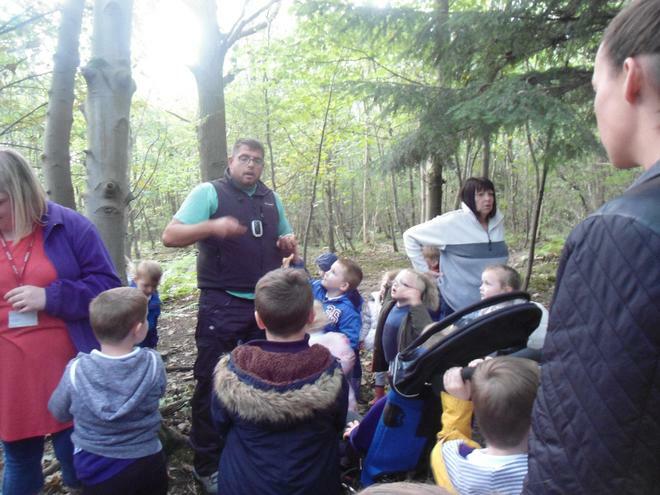 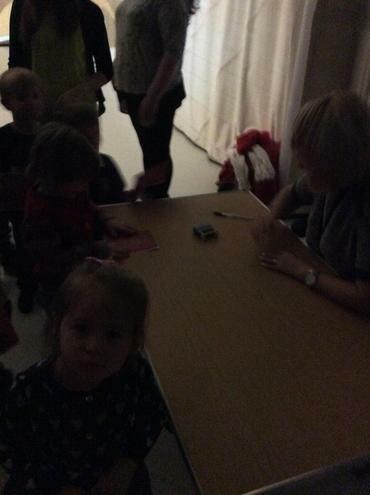 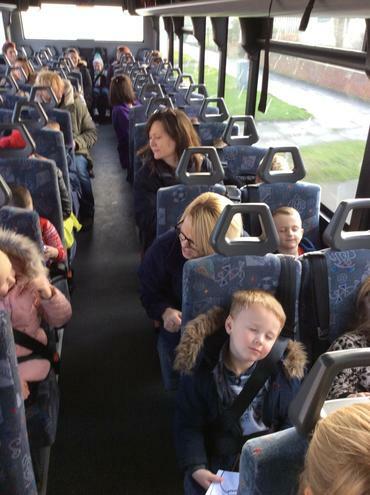 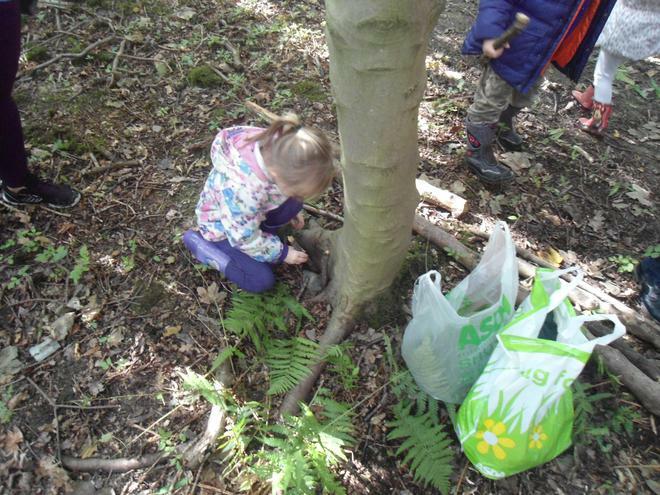 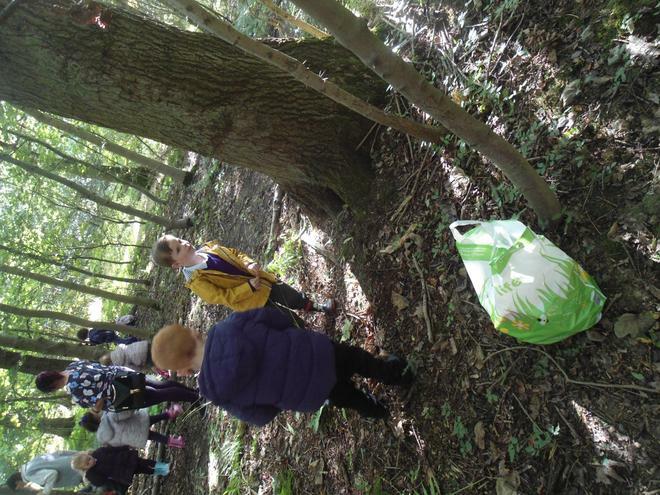 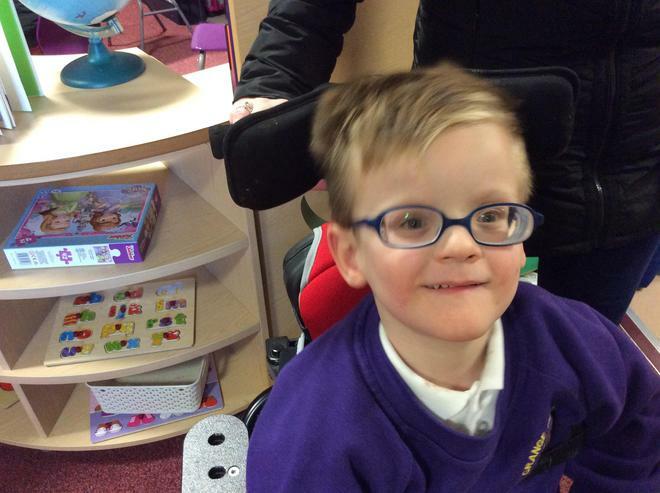 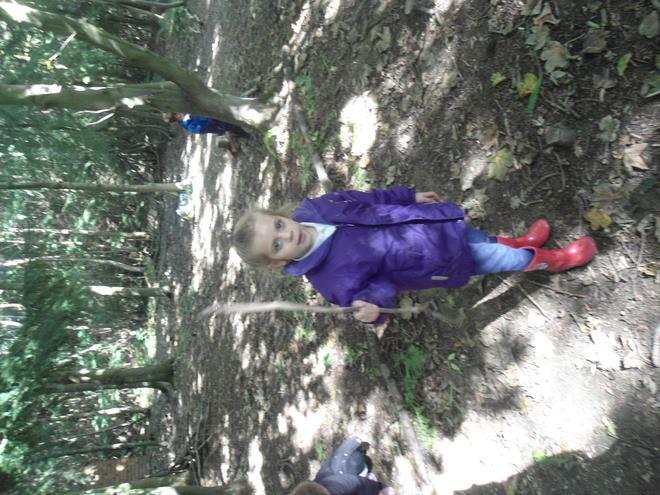 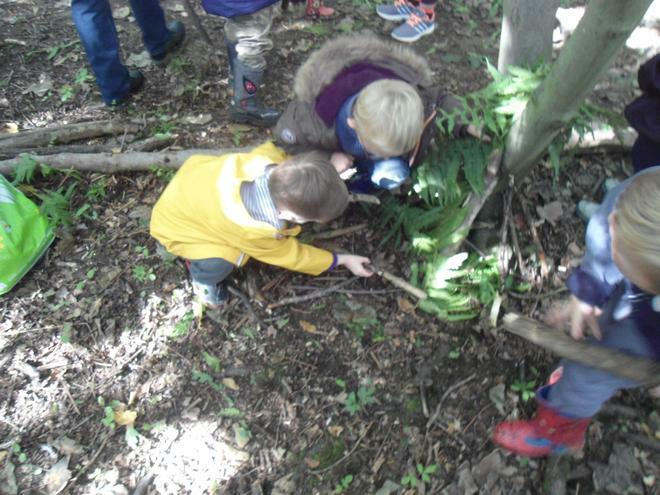 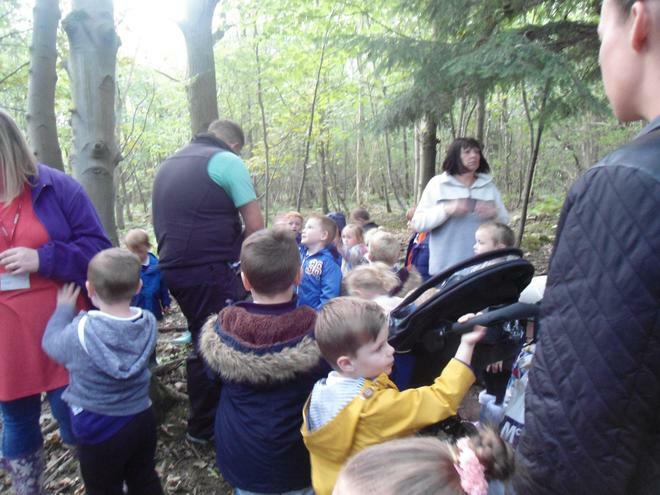 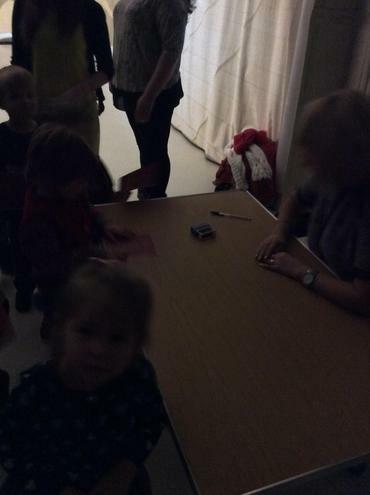 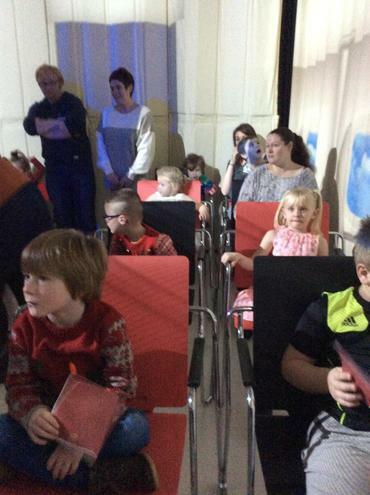 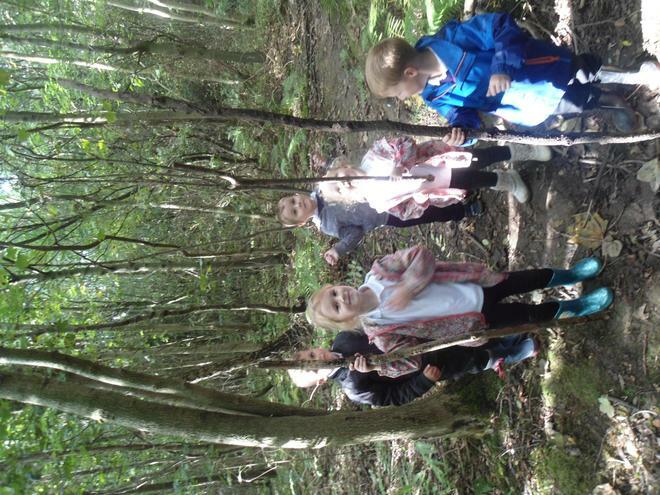 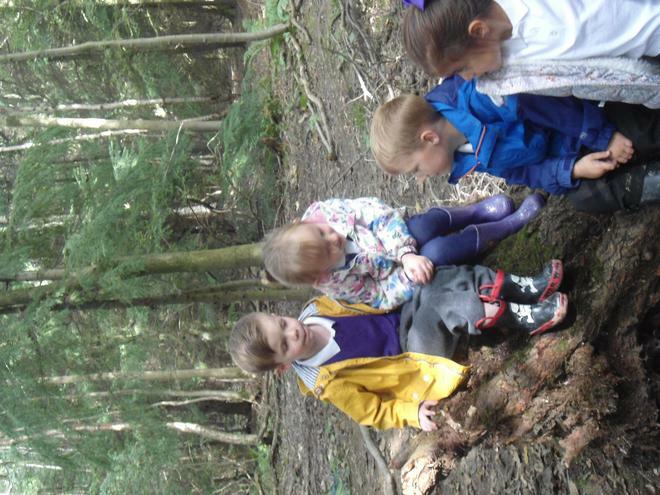 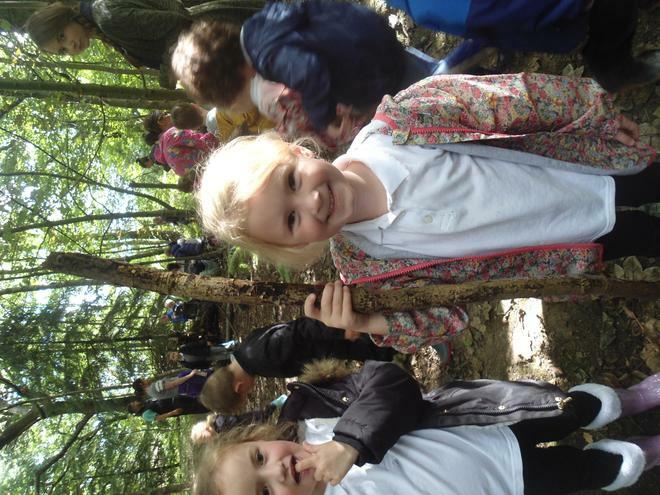 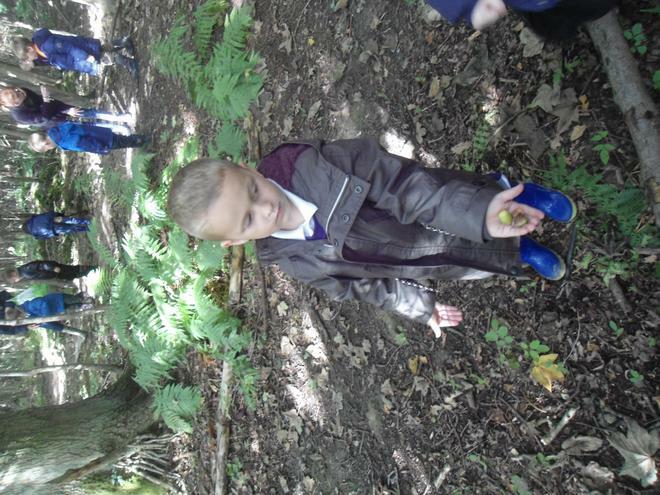 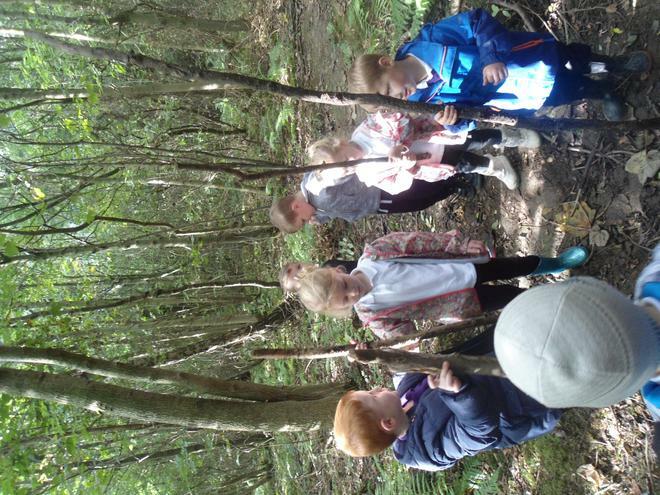 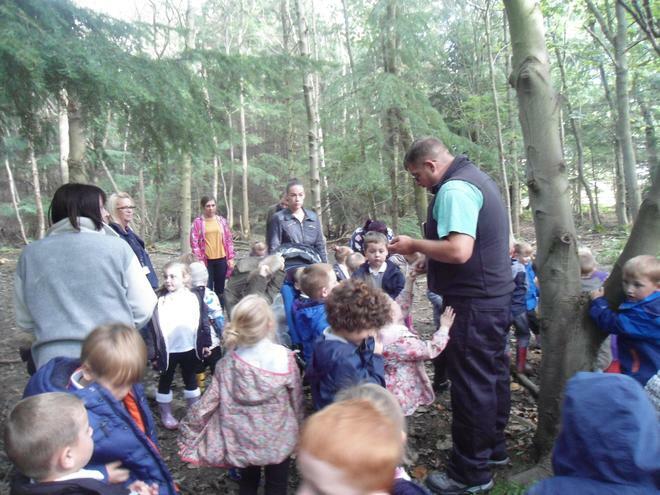 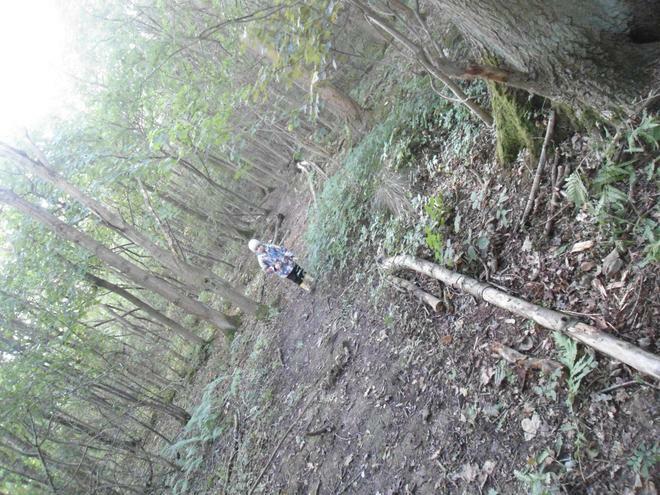 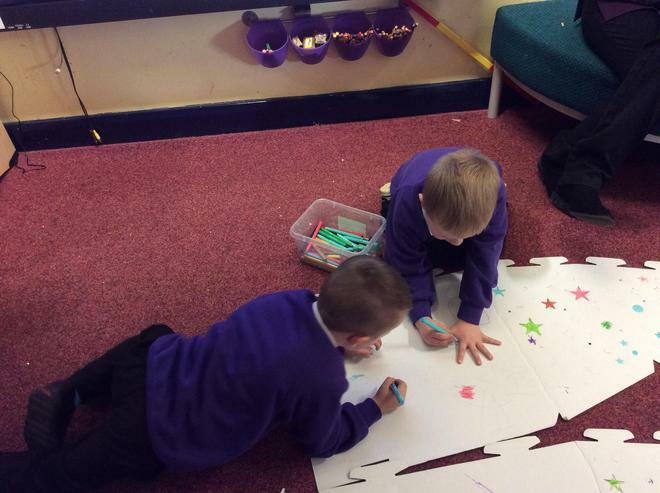 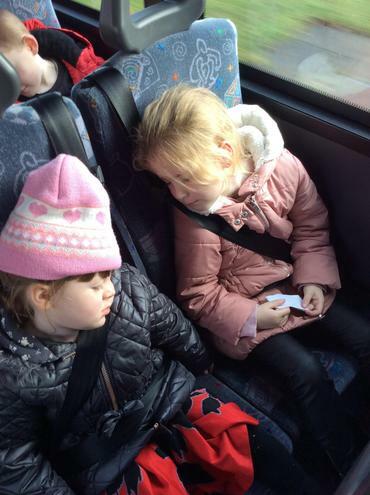 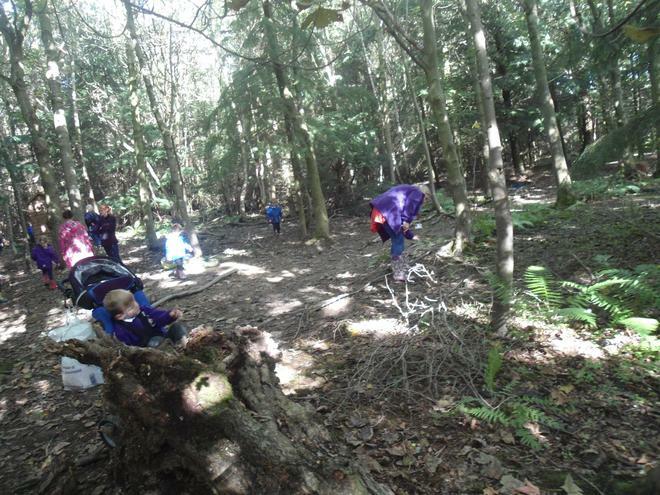 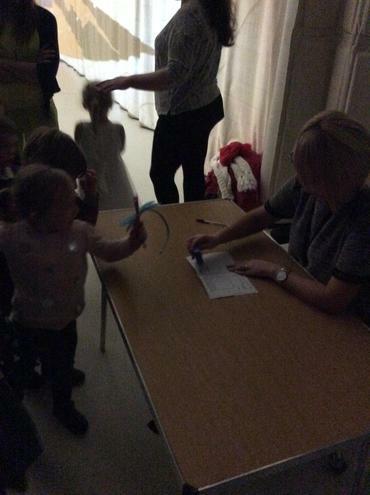 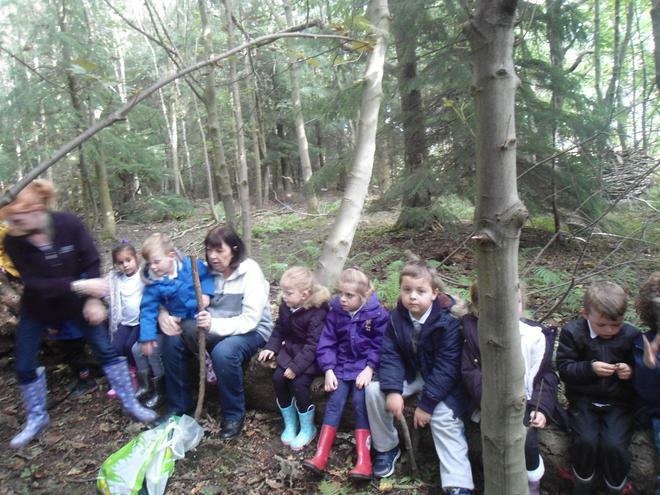 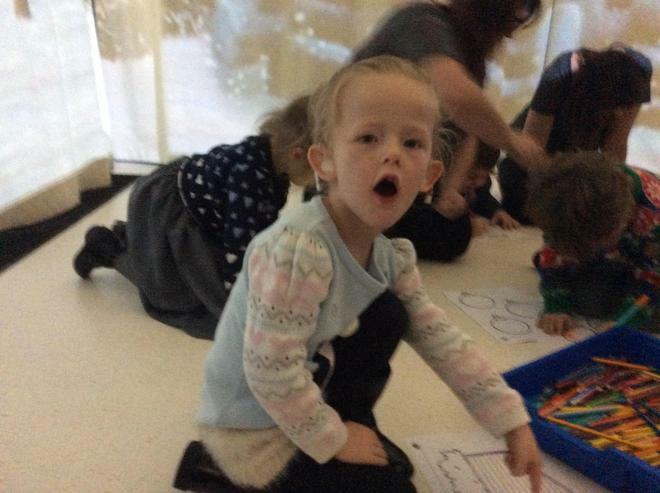 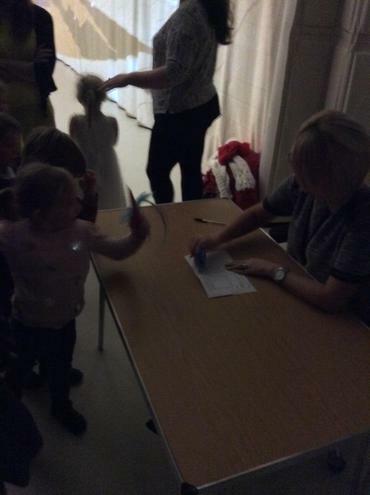 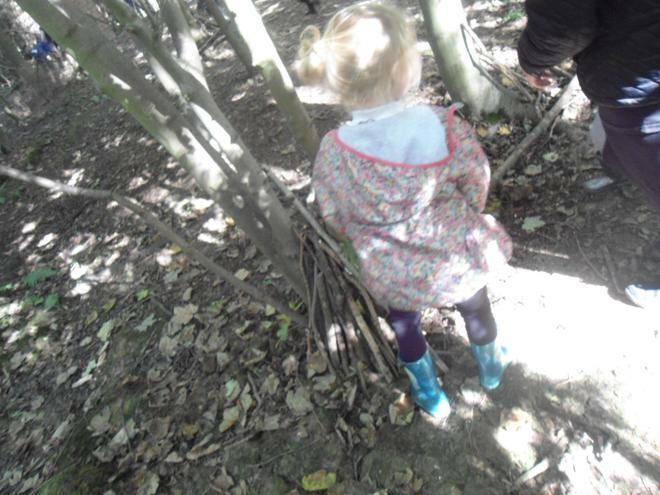 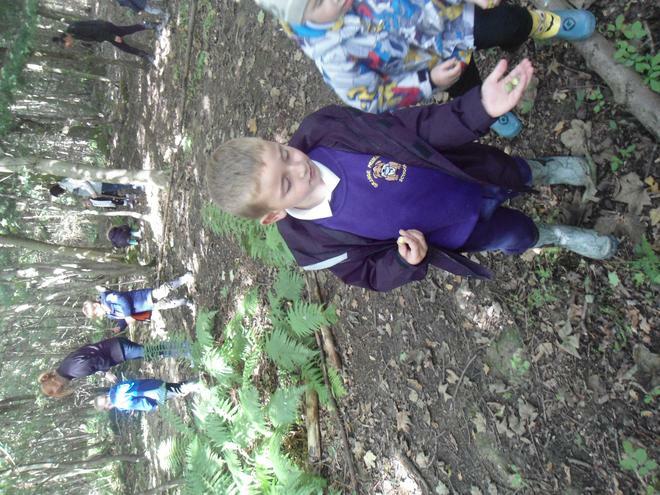 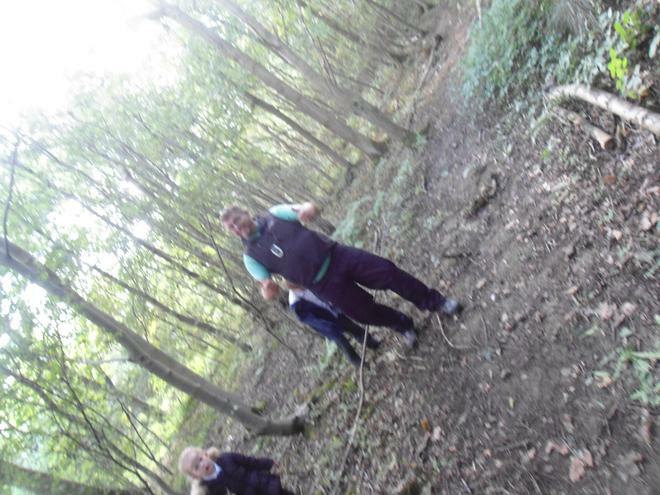 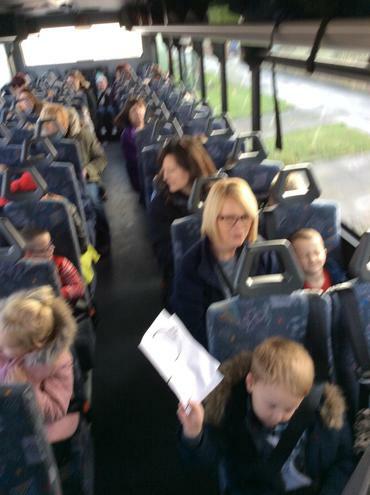 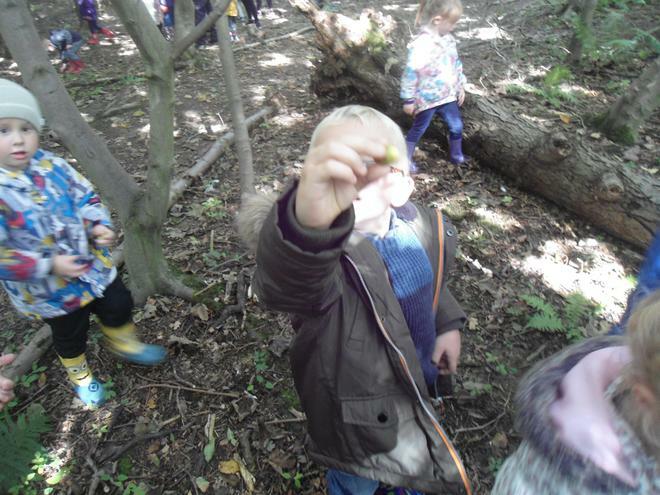 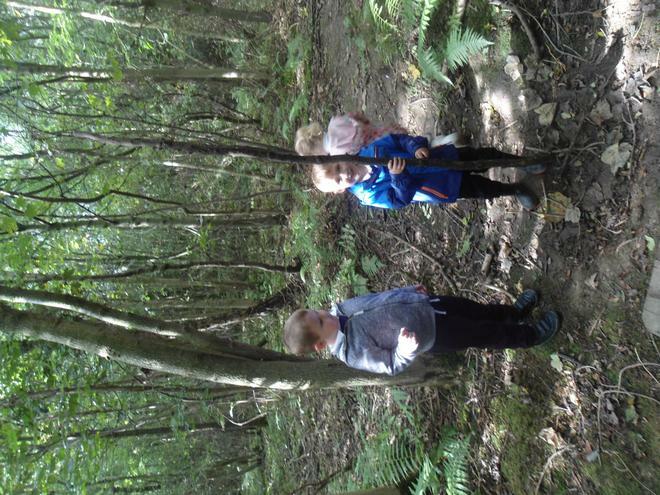 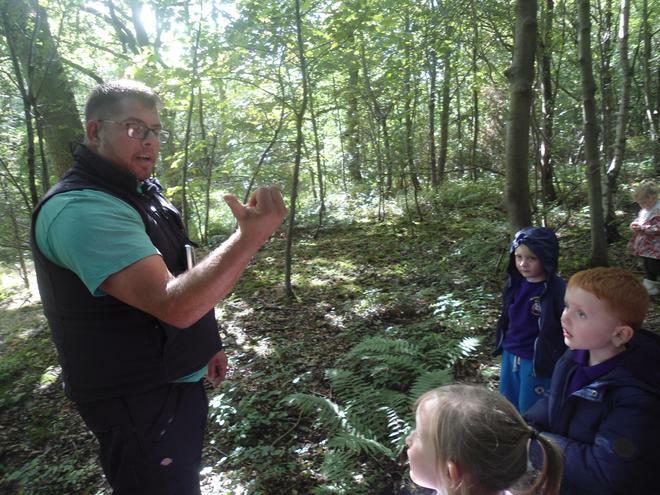 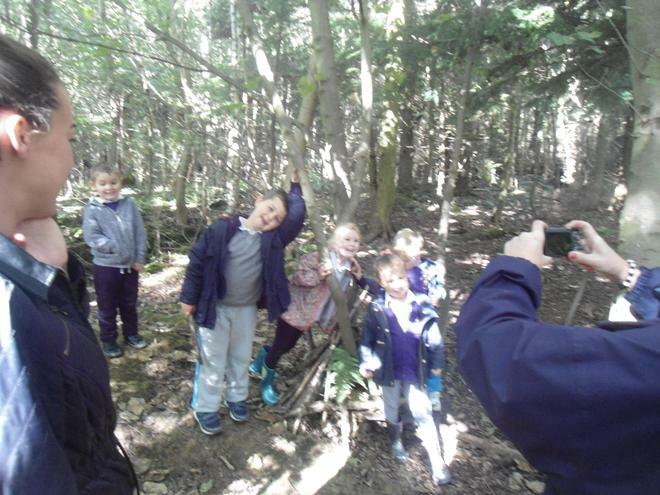 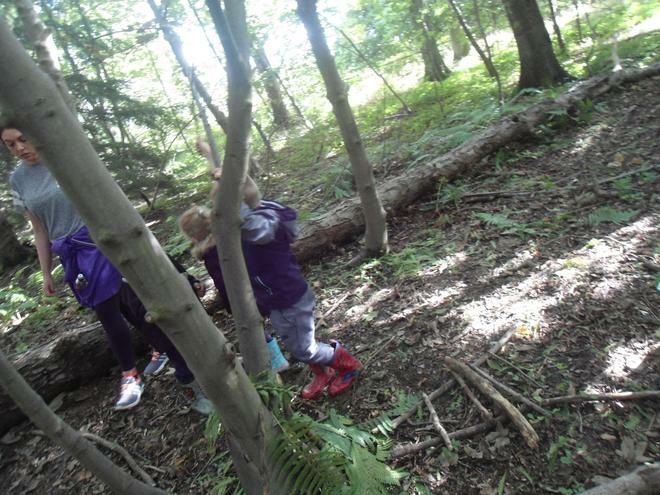 Reception had lots of fun walking to Rossmere Forest school and completing lots of festive activities. 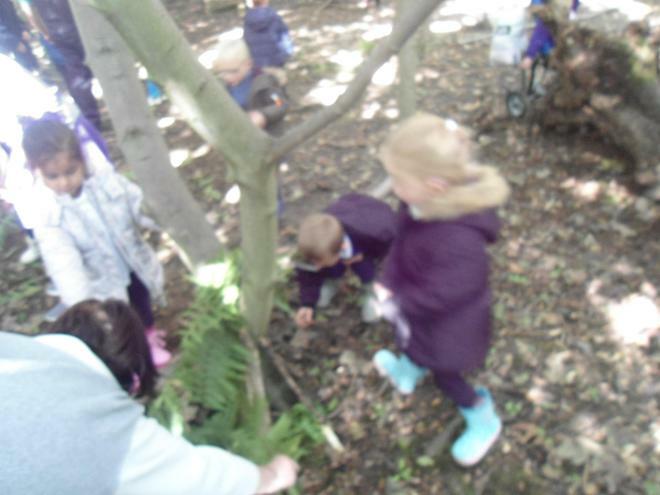 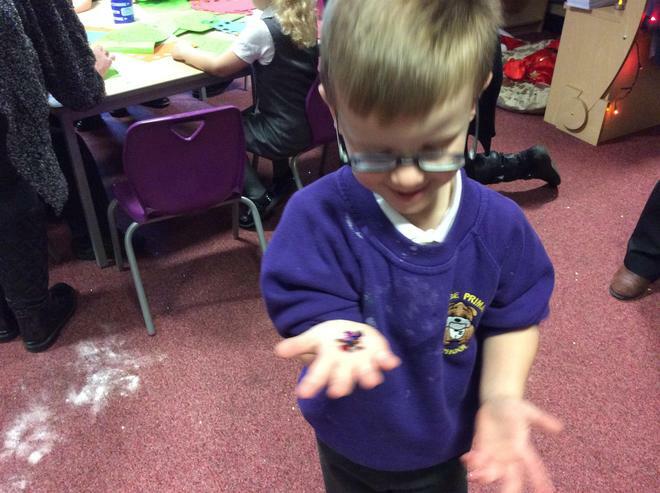 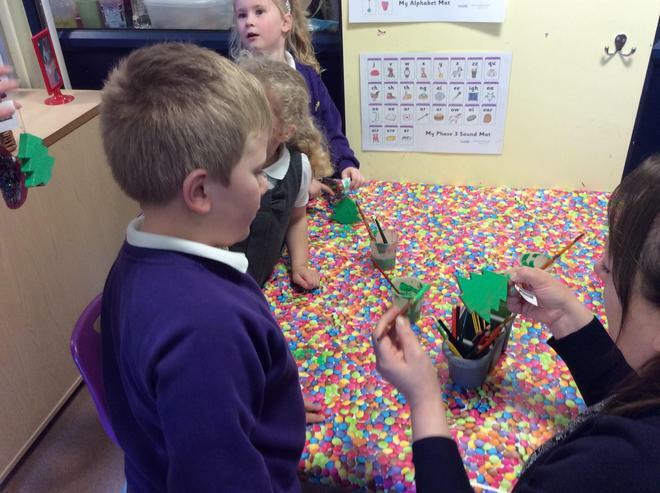 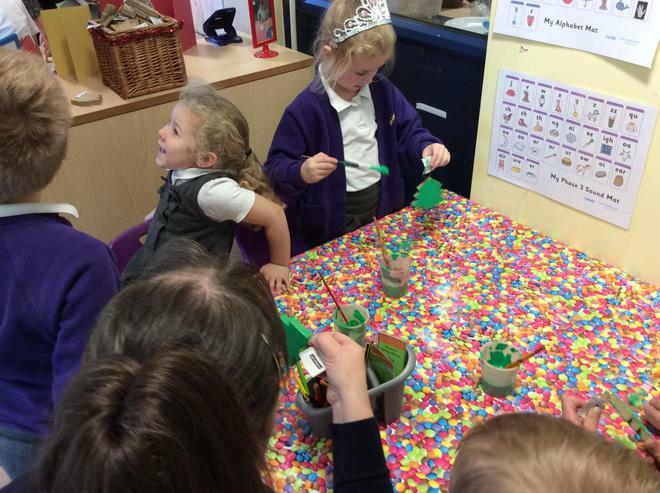 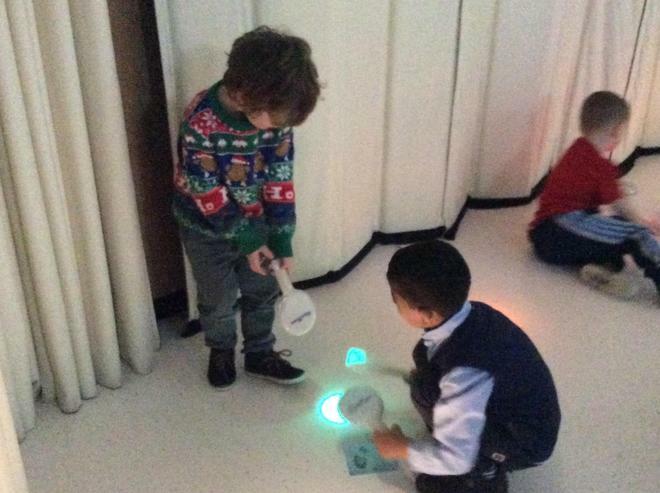 We had to find Rudolf's bells, making bird feeders and visiting Santa. 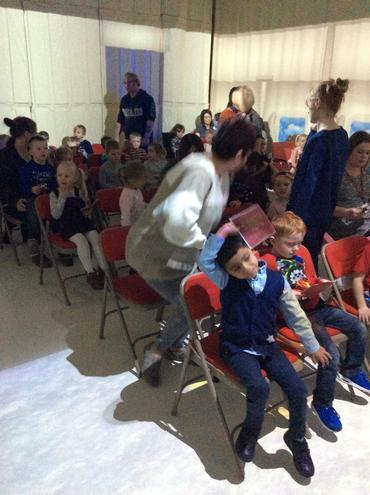 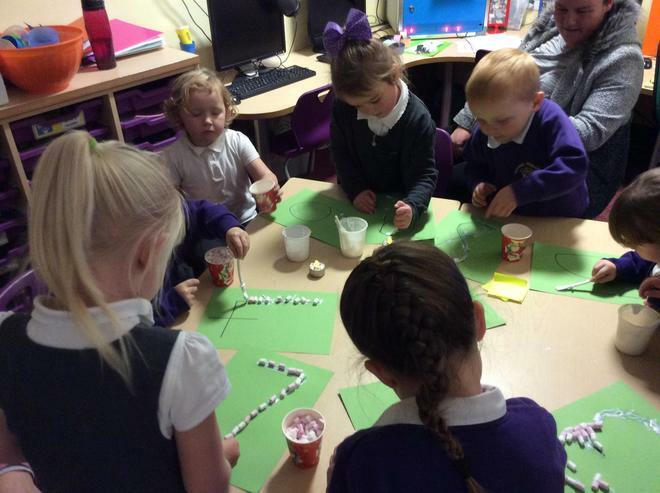 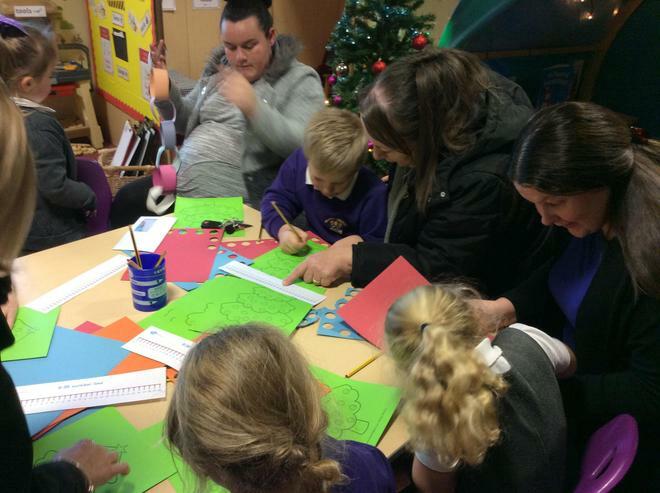 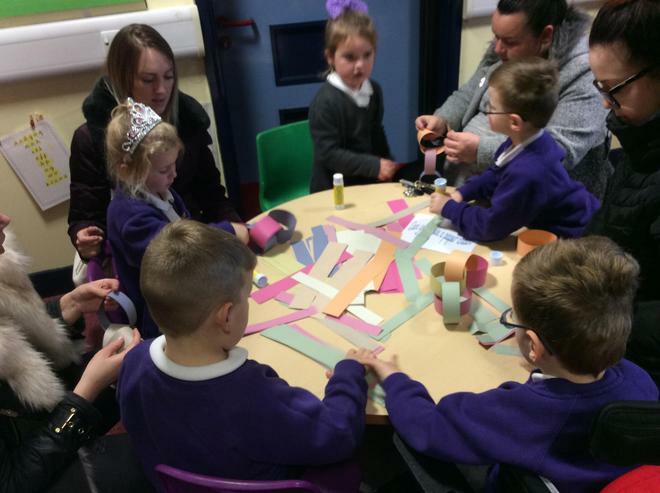 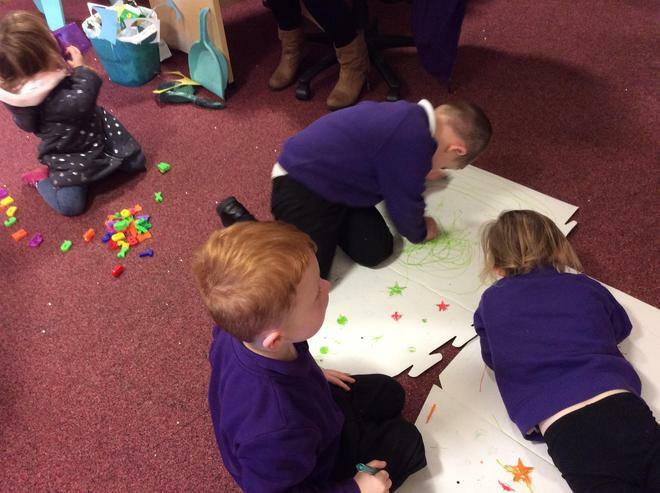 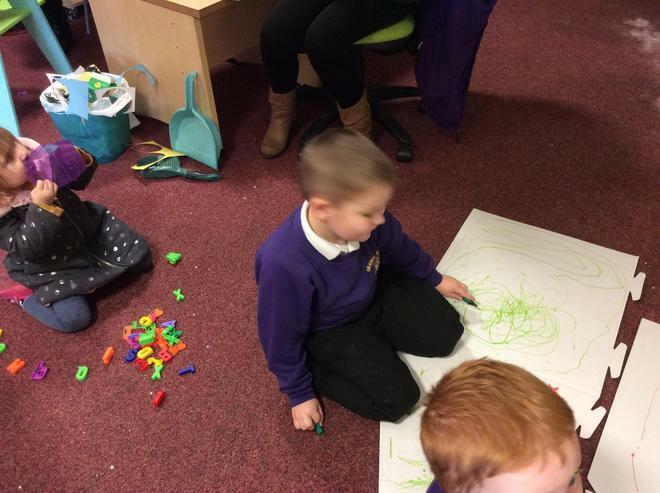 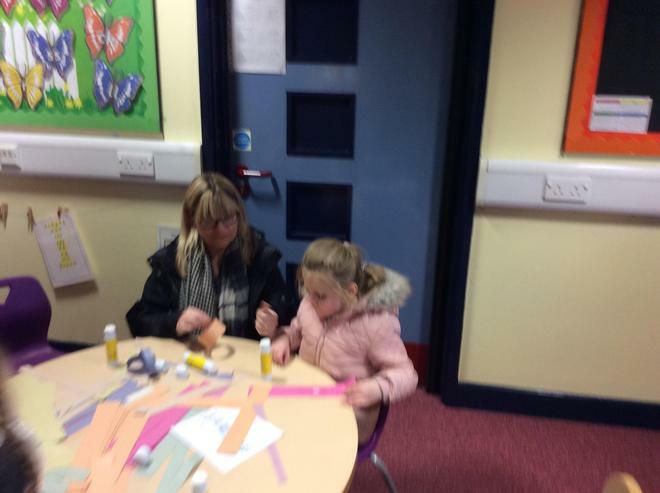 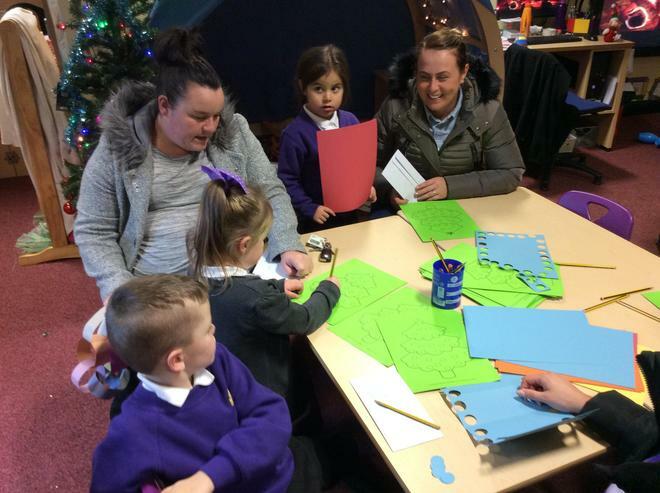 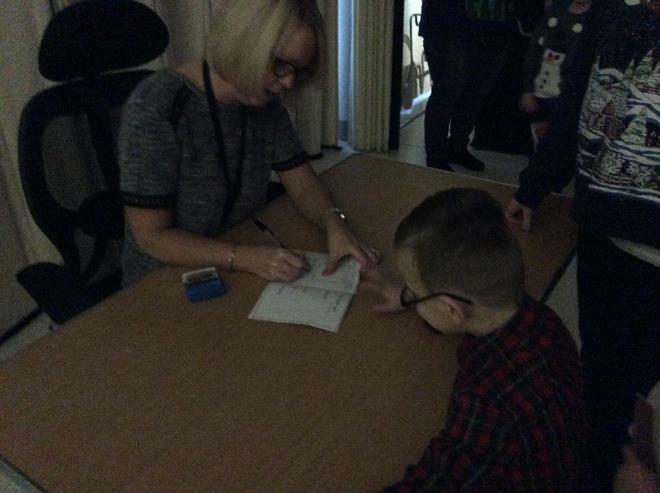 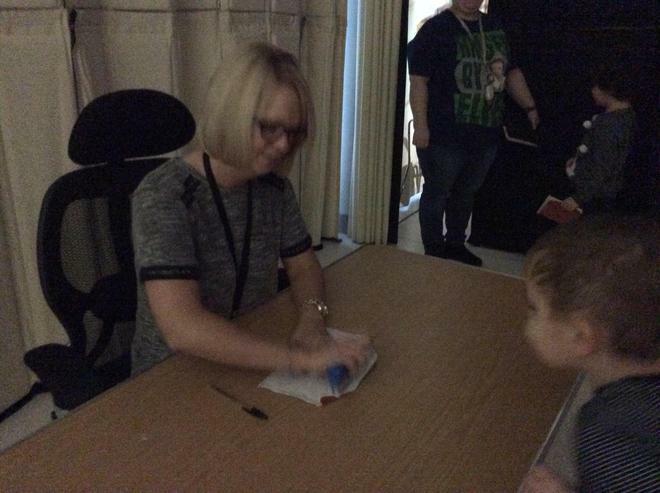 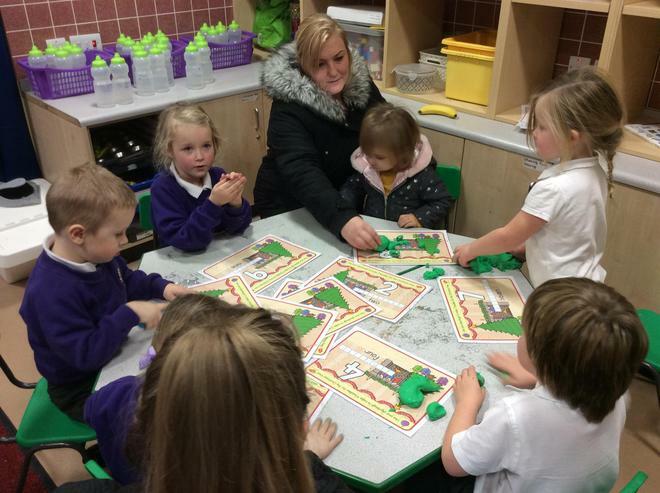 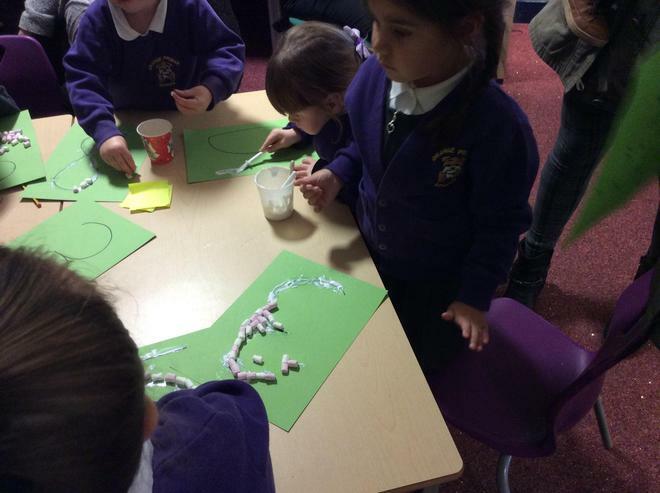 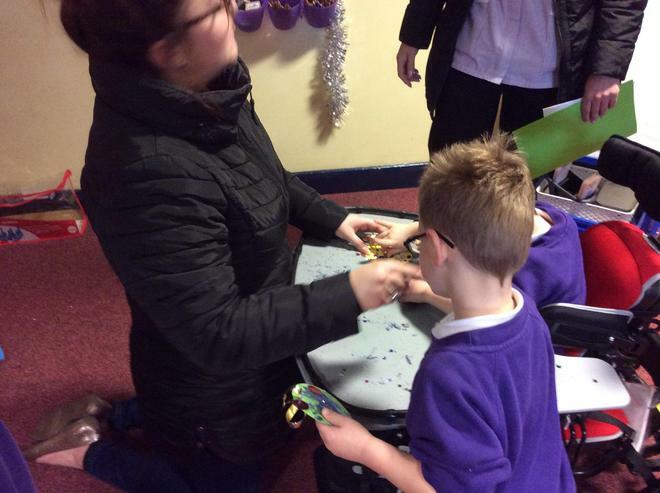 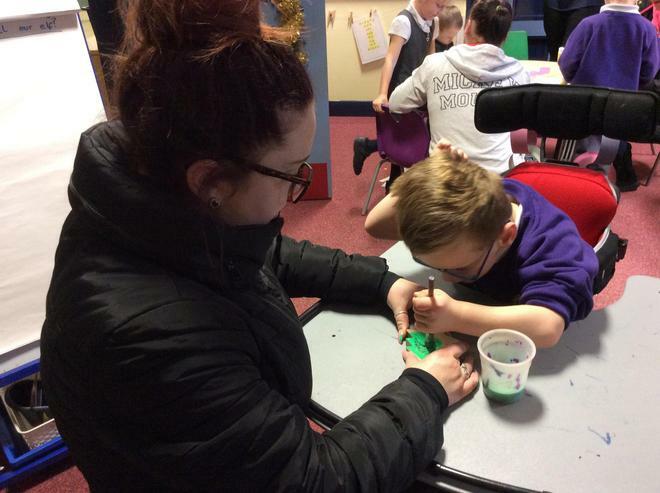 Thank you to all the parents who came along to our parent event on 1st December for lots of Christmas craft and maths activities.